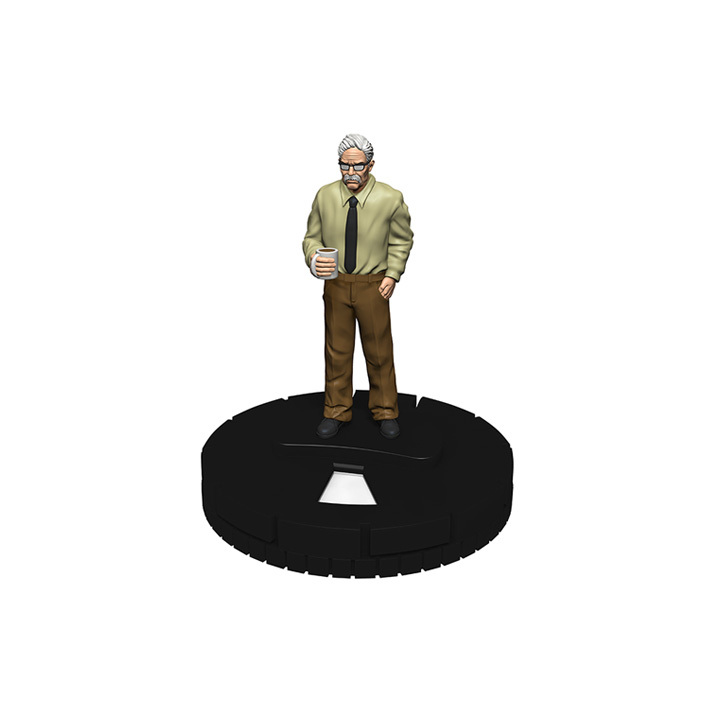 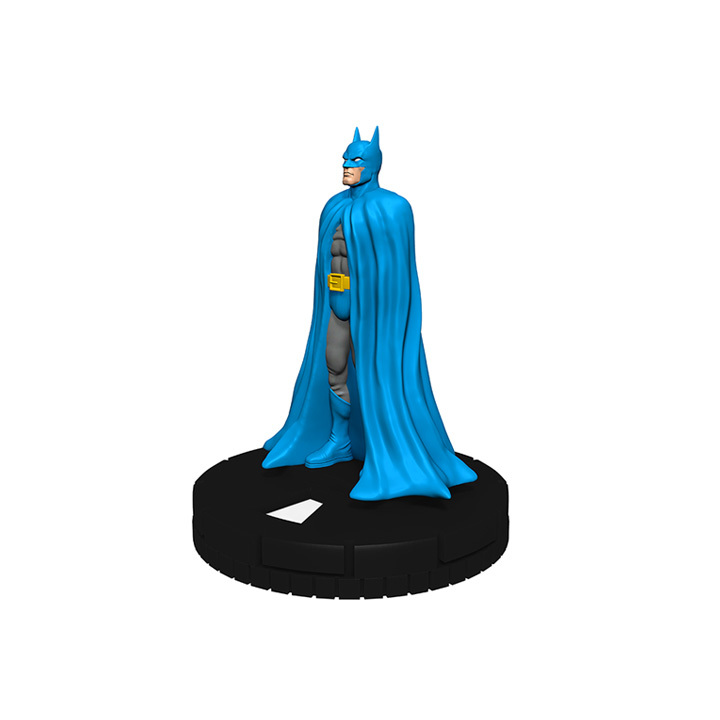 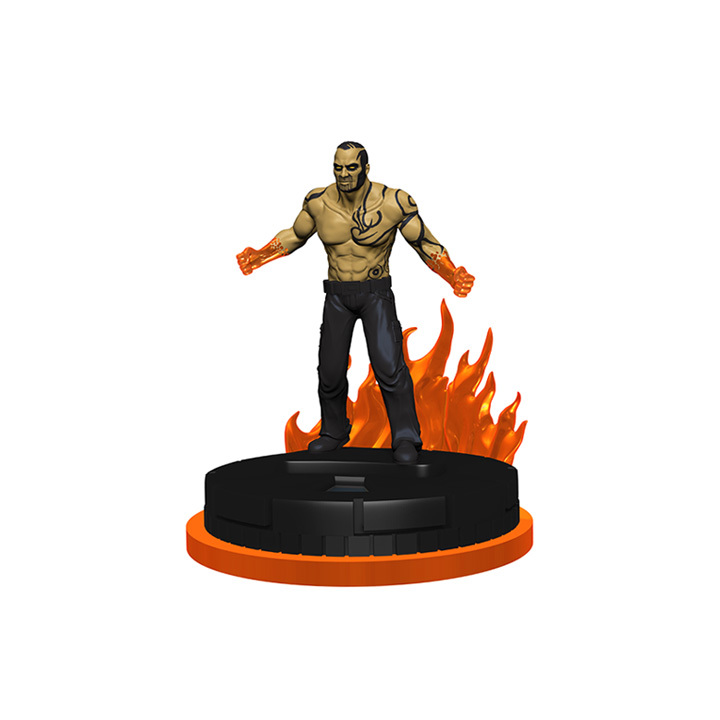 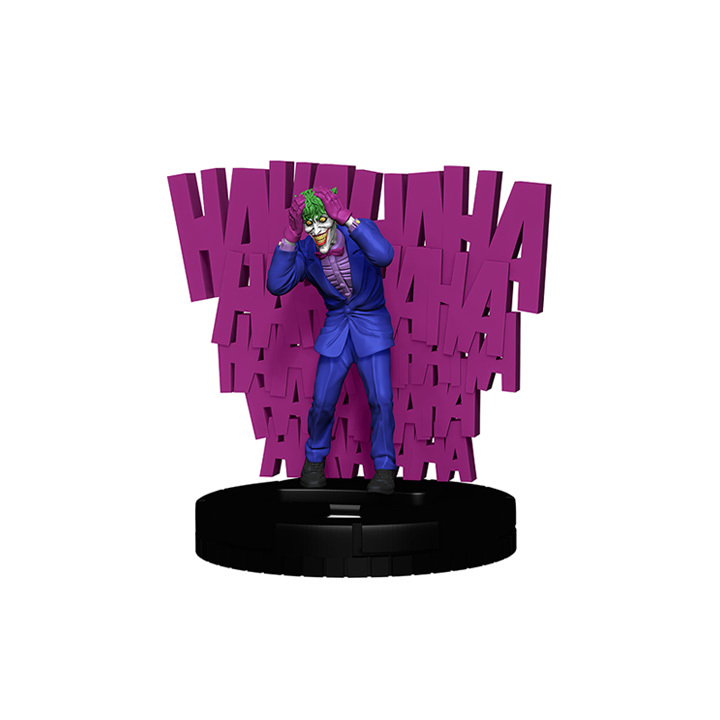 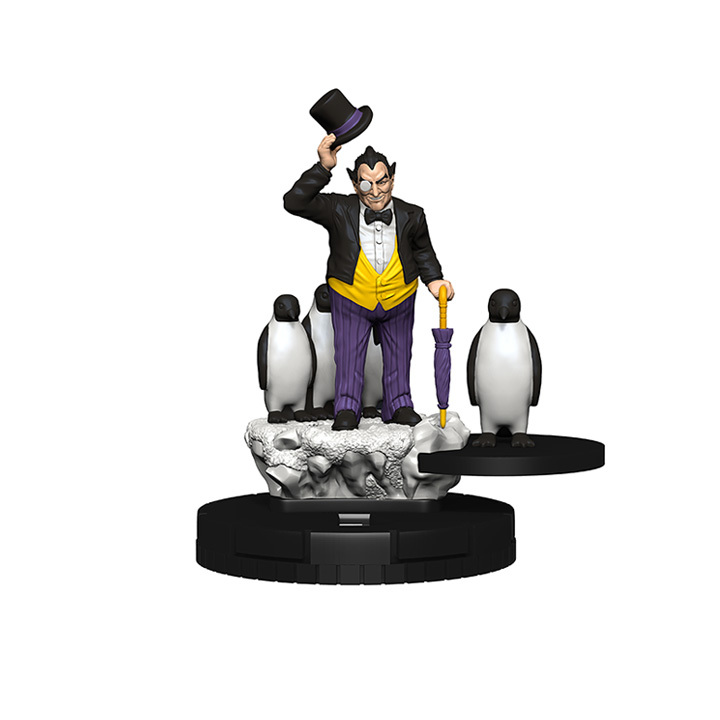 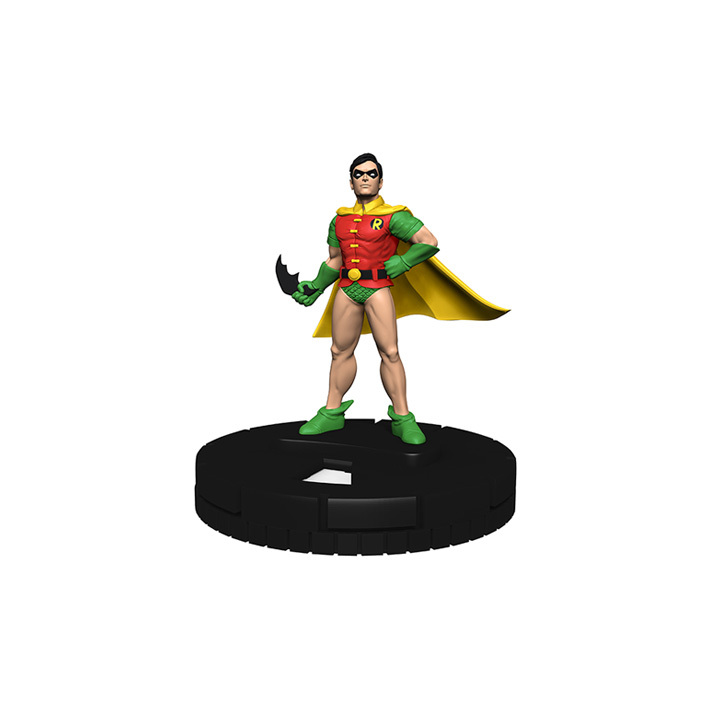 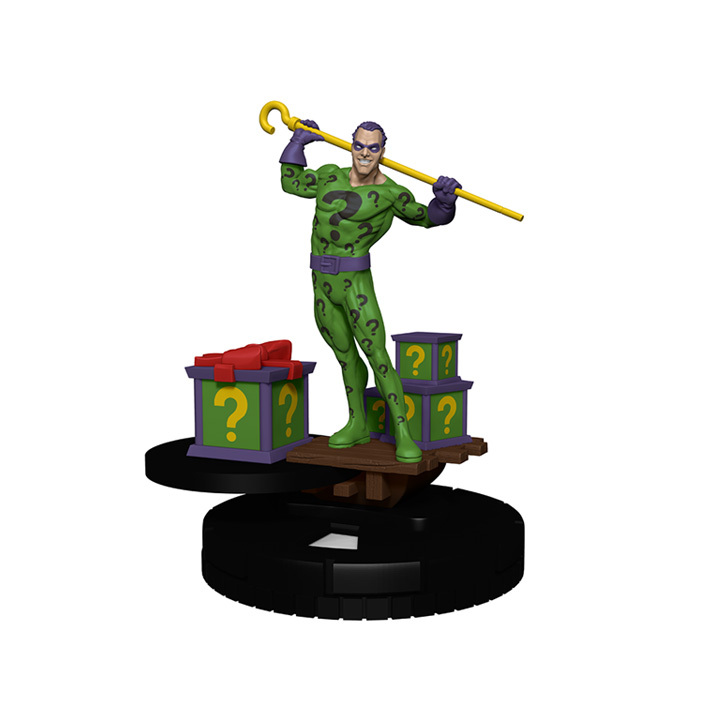 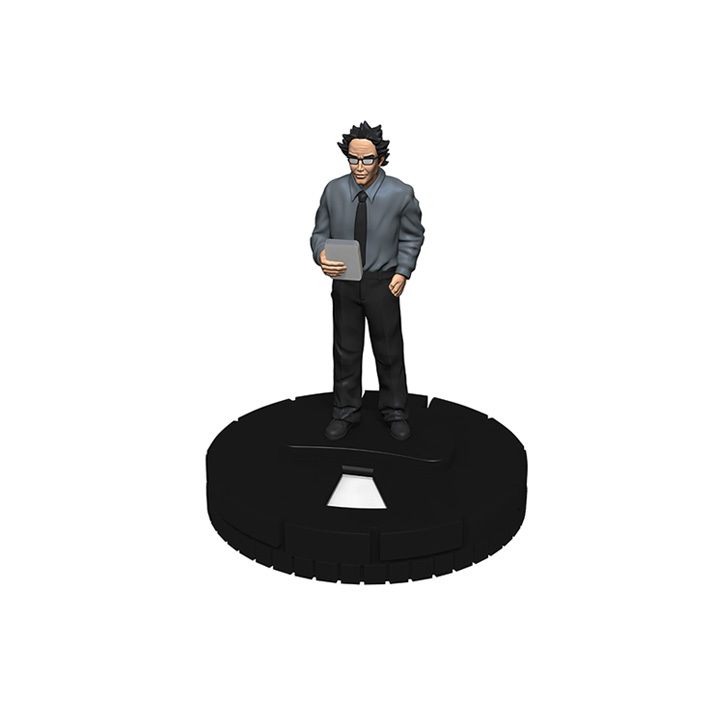 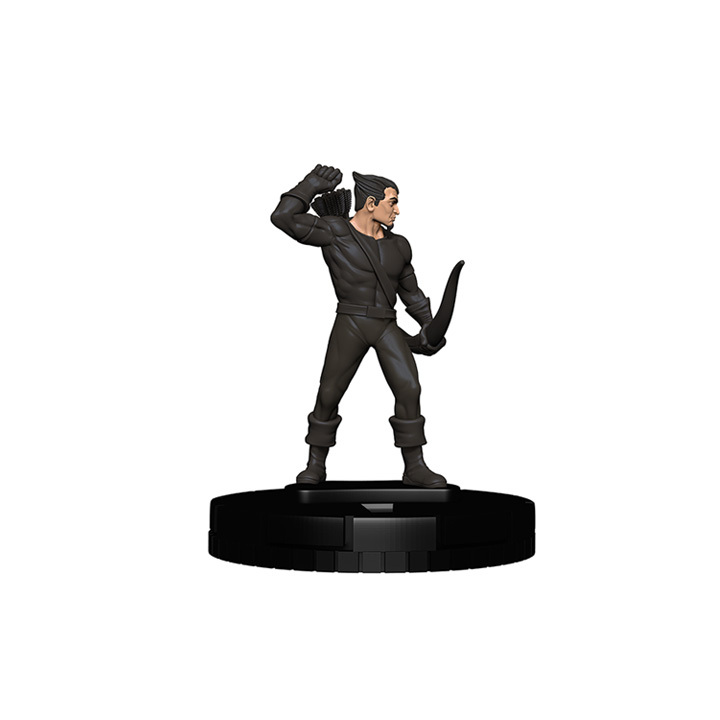 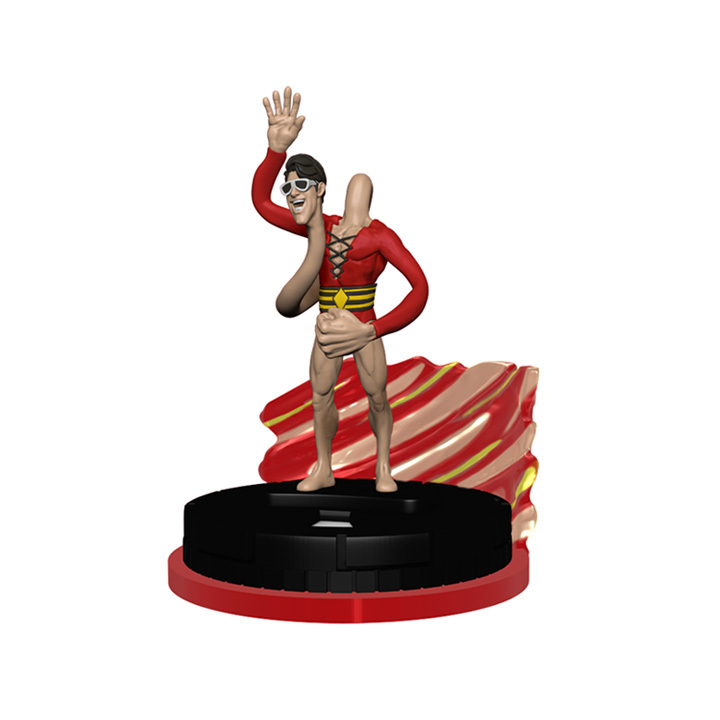 The Most Maniacal Madman in Gotham Takes Over in… DC Comics HeroClix: The Joker™‘s Wild! 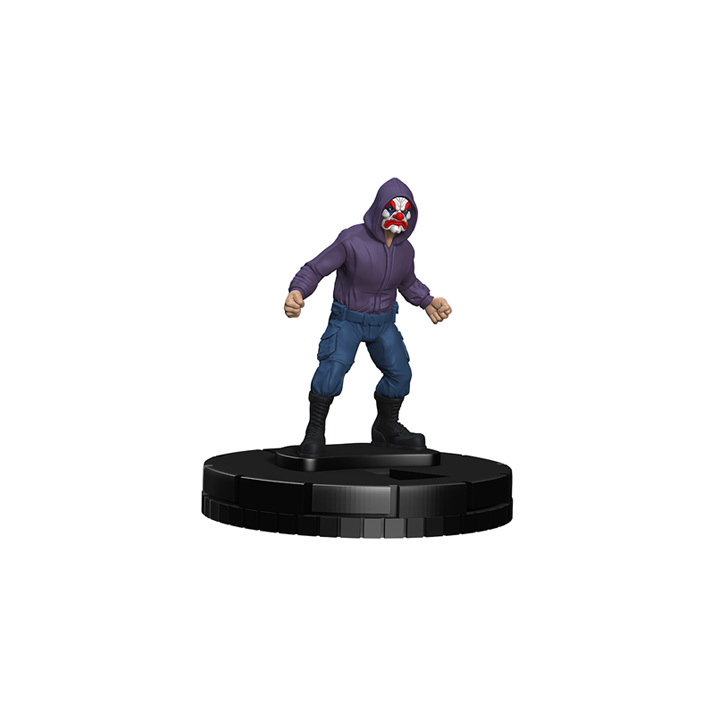 Open the asylum— it’s time for the inmates to run amok! 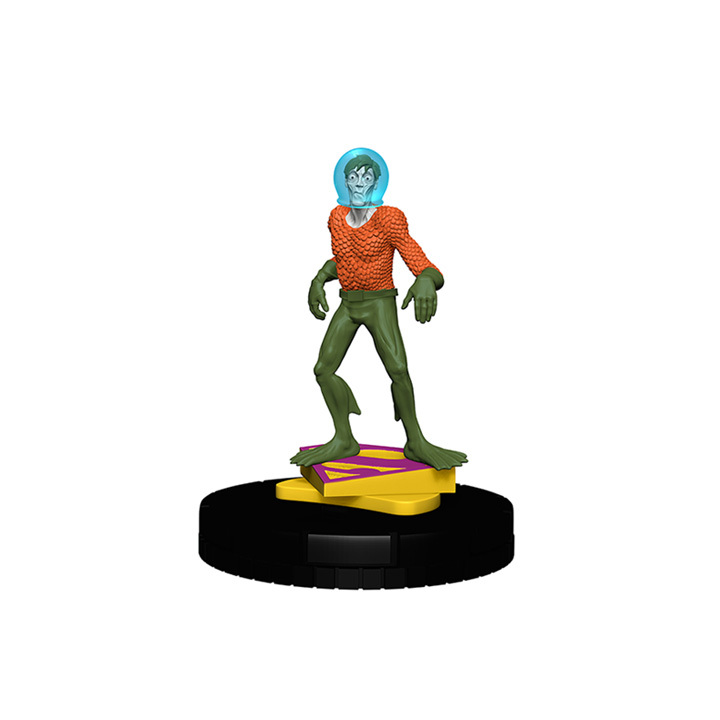 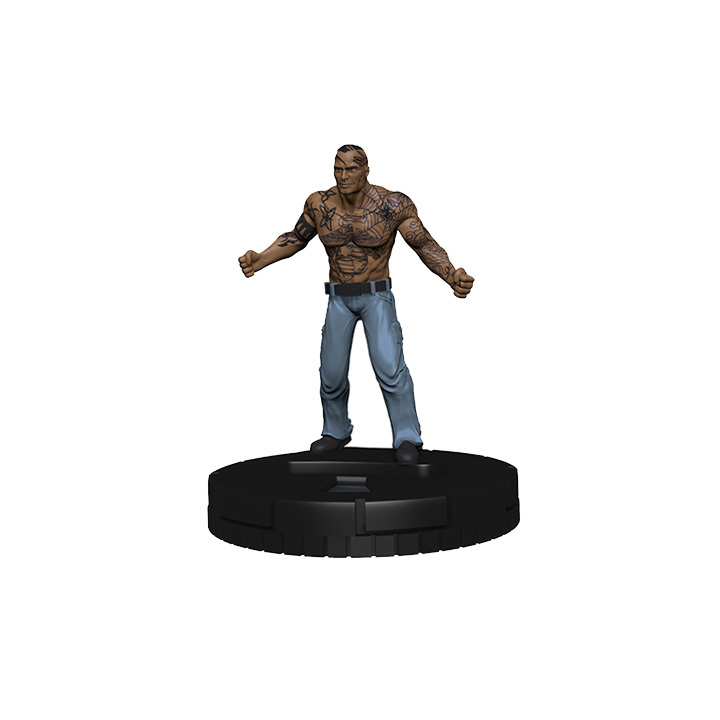 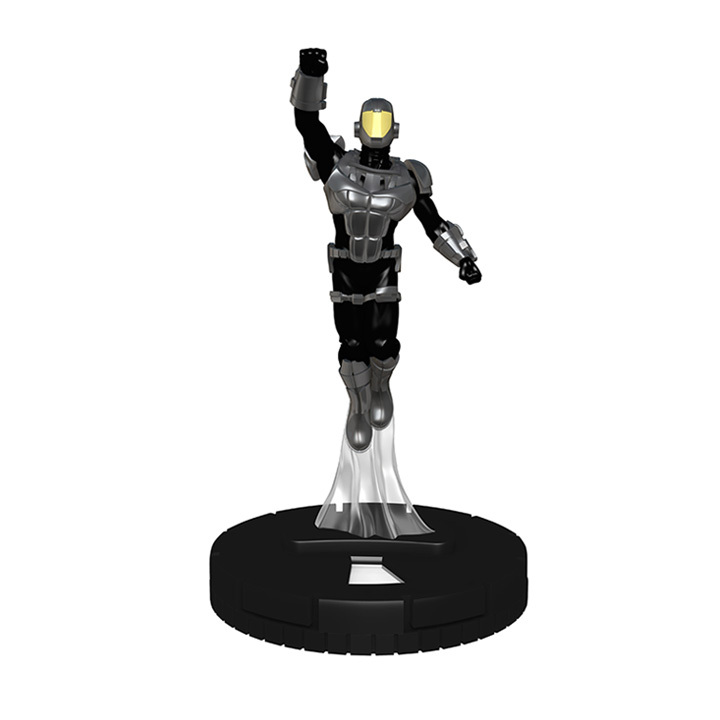 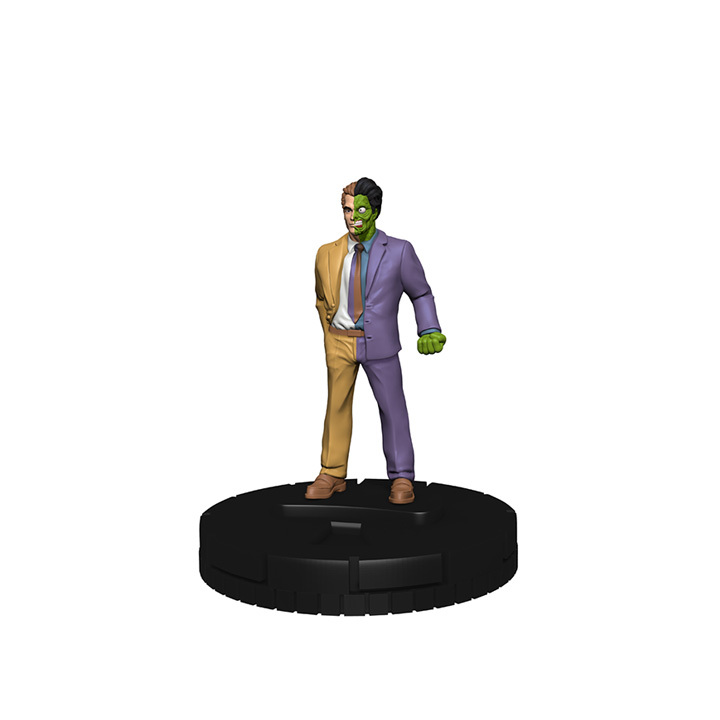 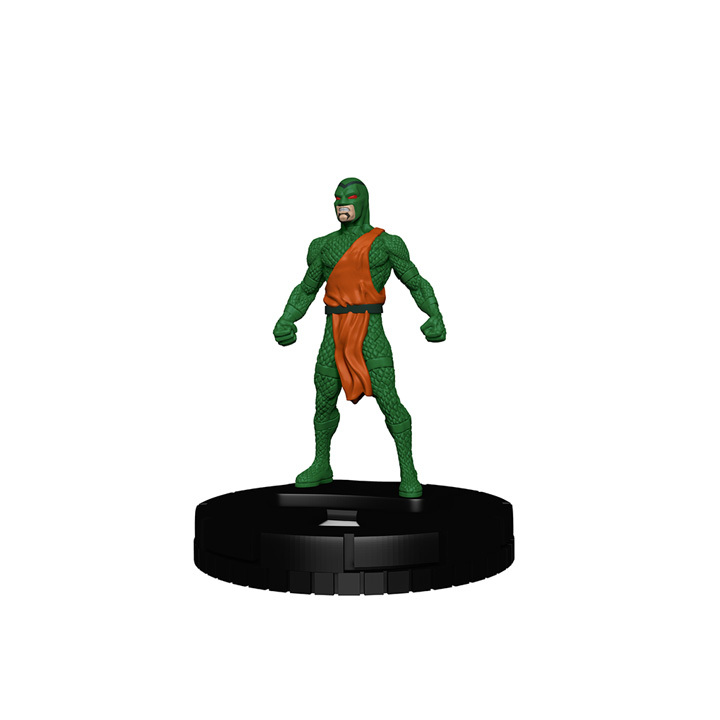 The DC Comics HeroClix: The Joker‘s Wild! 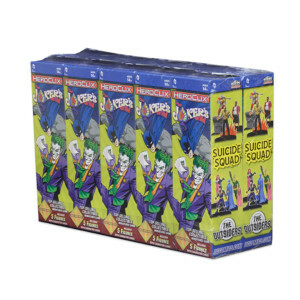 set features The Joker, The Riddler™, The Penguin™, Mr. Freeze™ and a cadre of other iconic Gotham City villains who have continuously challenged it’s harrowed hero— Batman™. 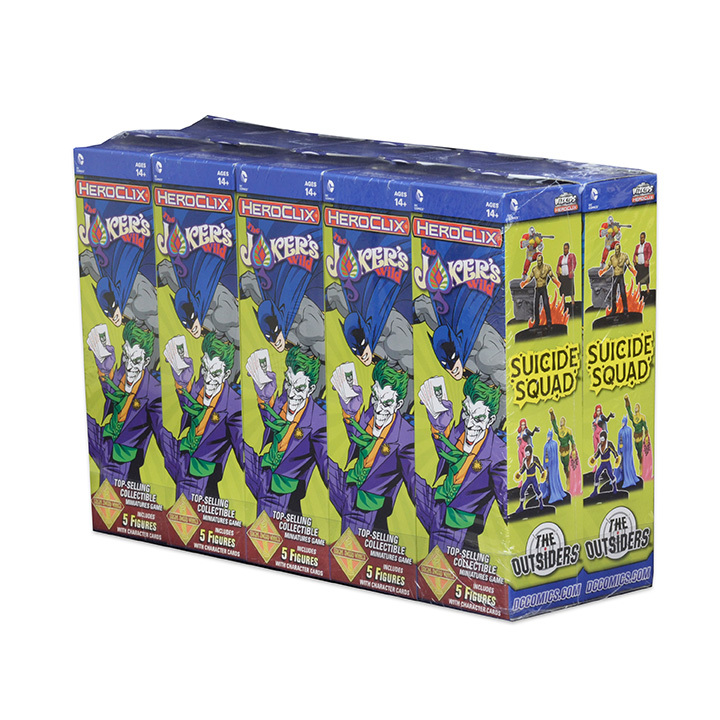 Additional sub-themes include the Justice Society of America, The Outsiders and The Suicide Squad. The DC Comics HeroClix: The Joker‘s Wild! 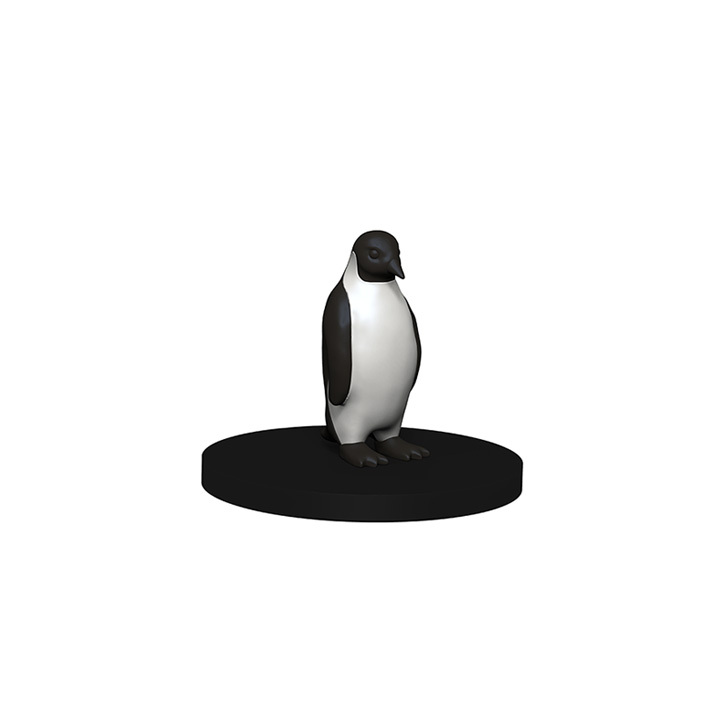 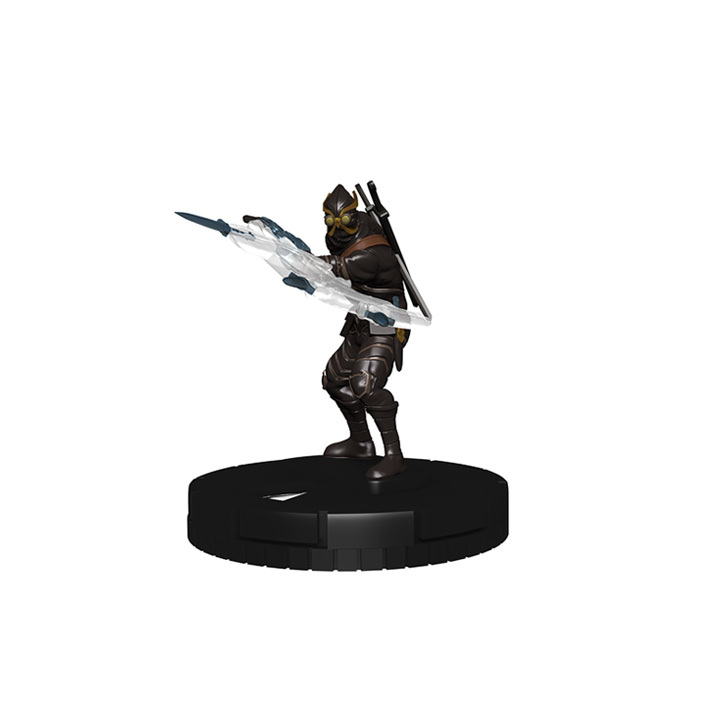 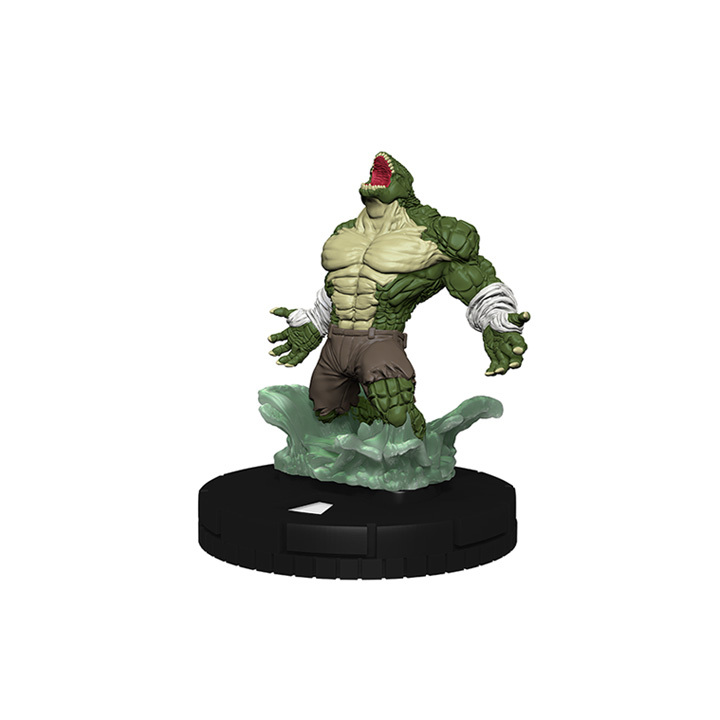 set also features a selection of character using ClixFX bases— an easy way to track on-going game and environmental effects! The DC Comics HeroClix: The Joker‘s Wild! 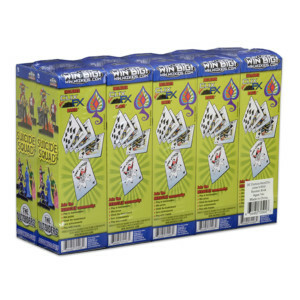 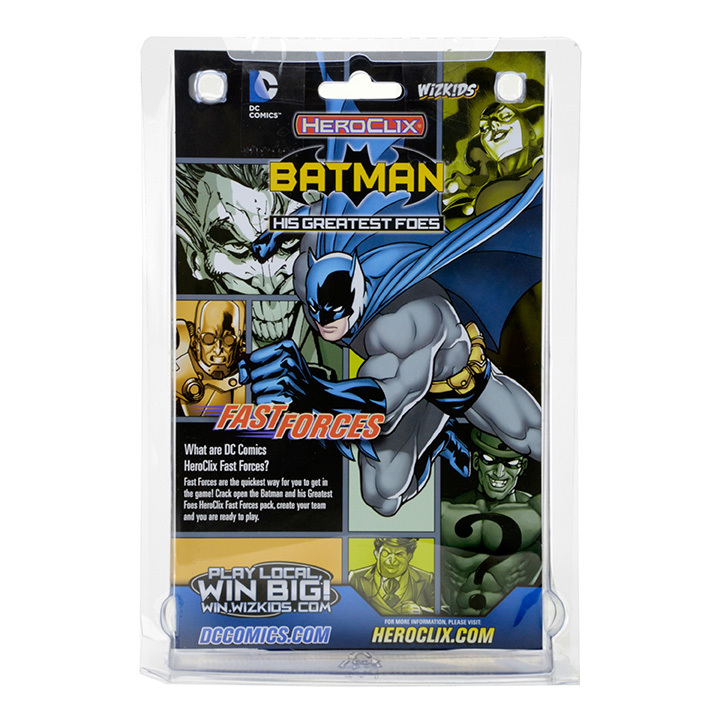 Booster Bricks include ten (10) 5-figure booster packs. 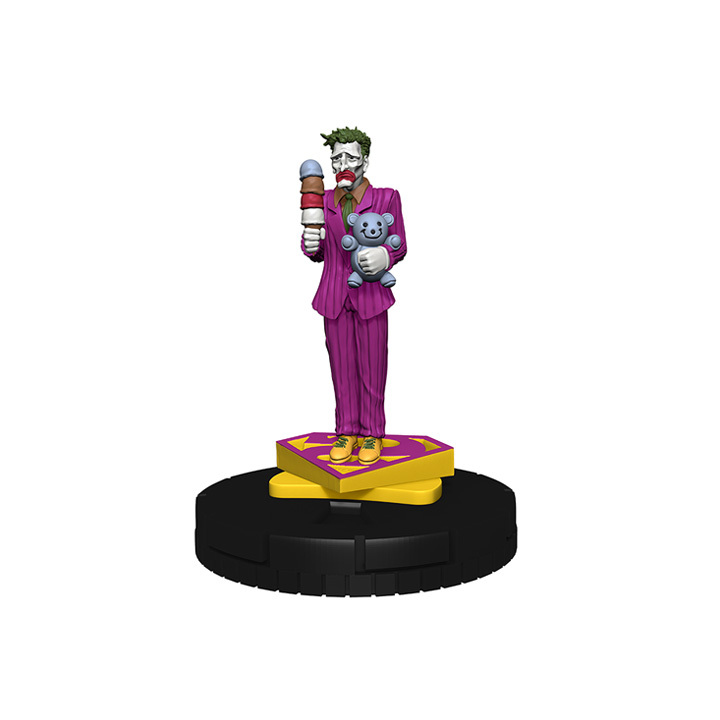 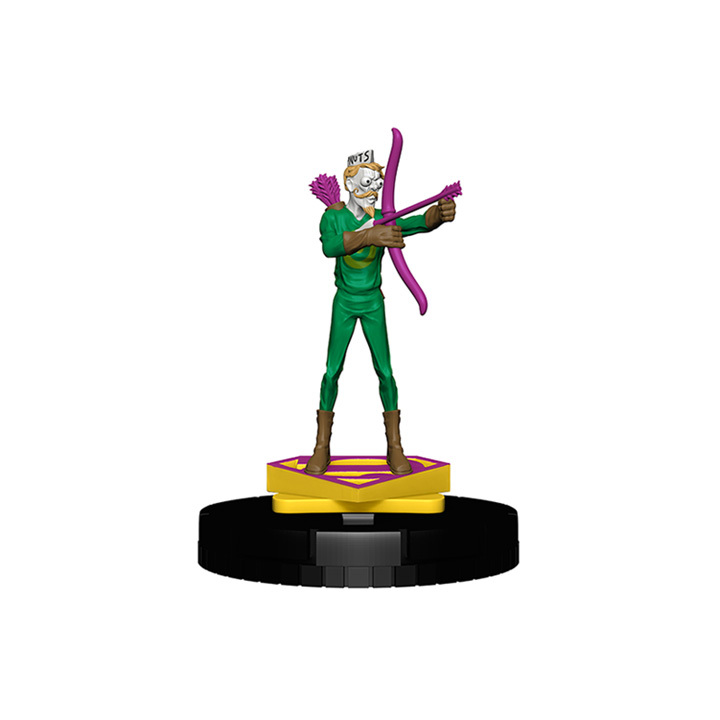 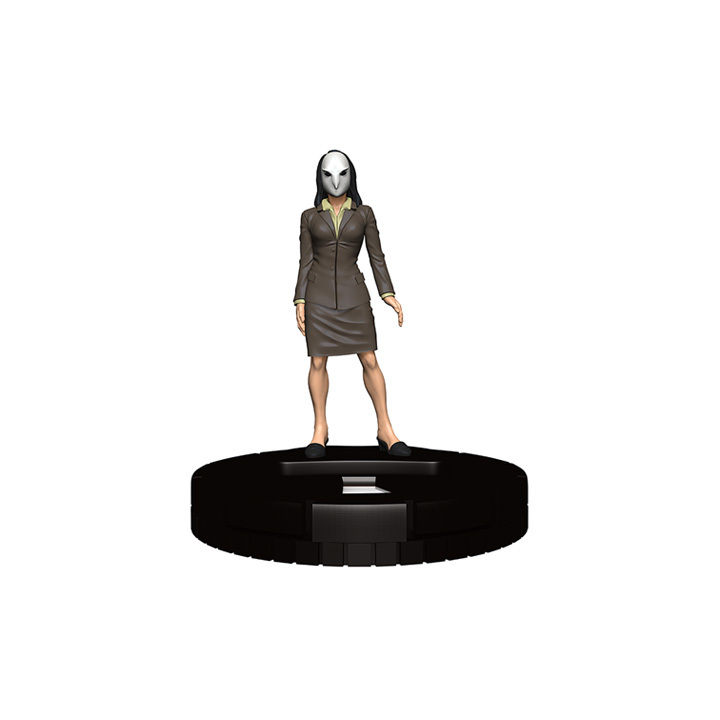 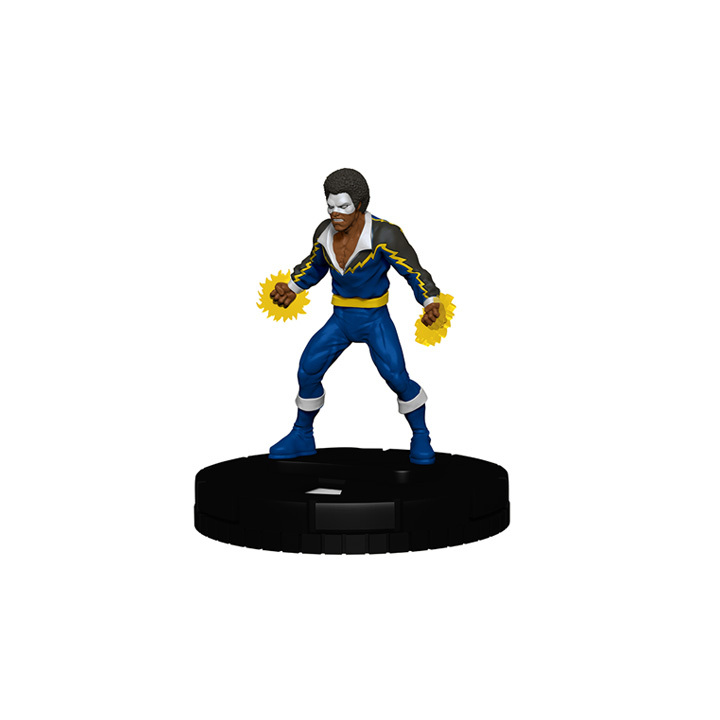 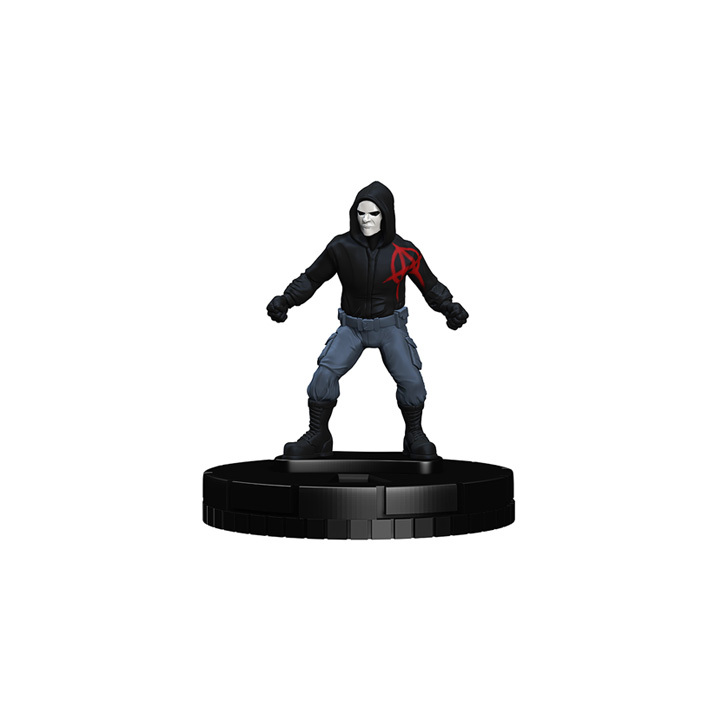 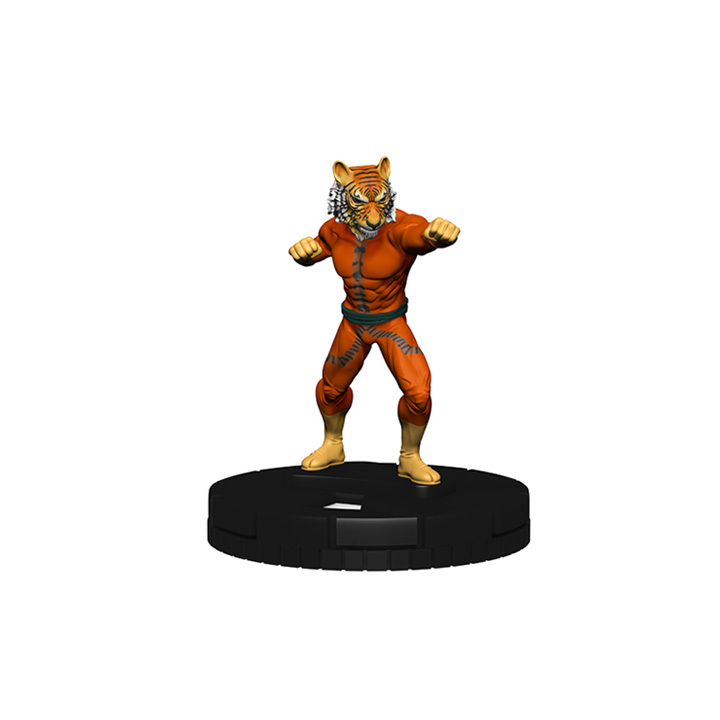 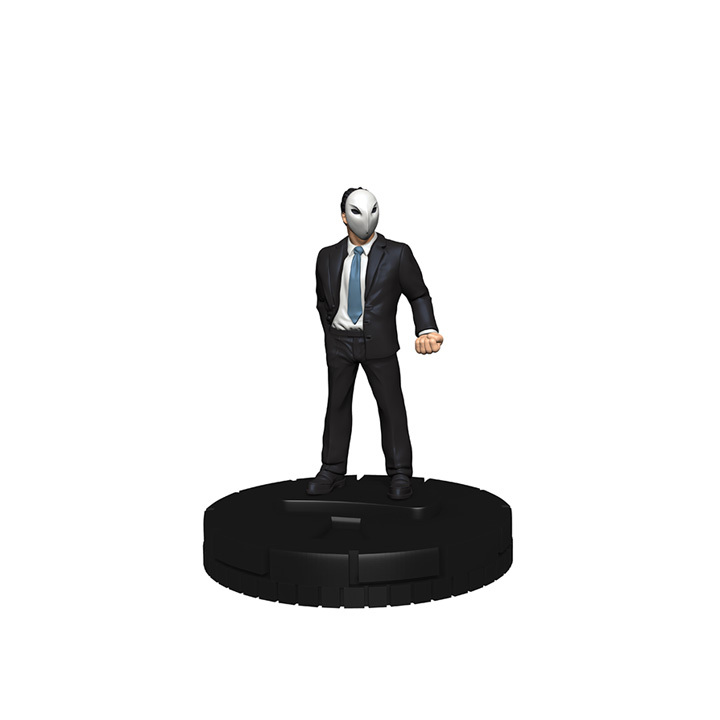 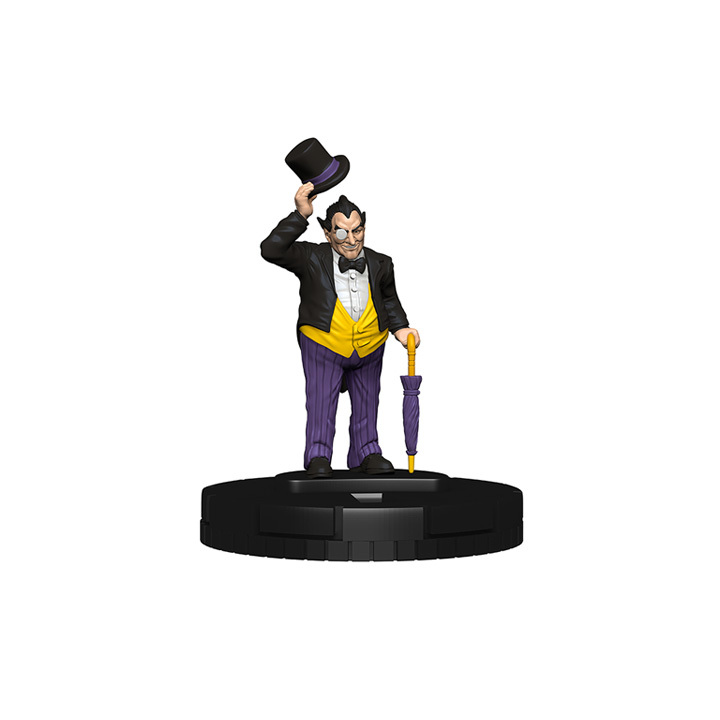 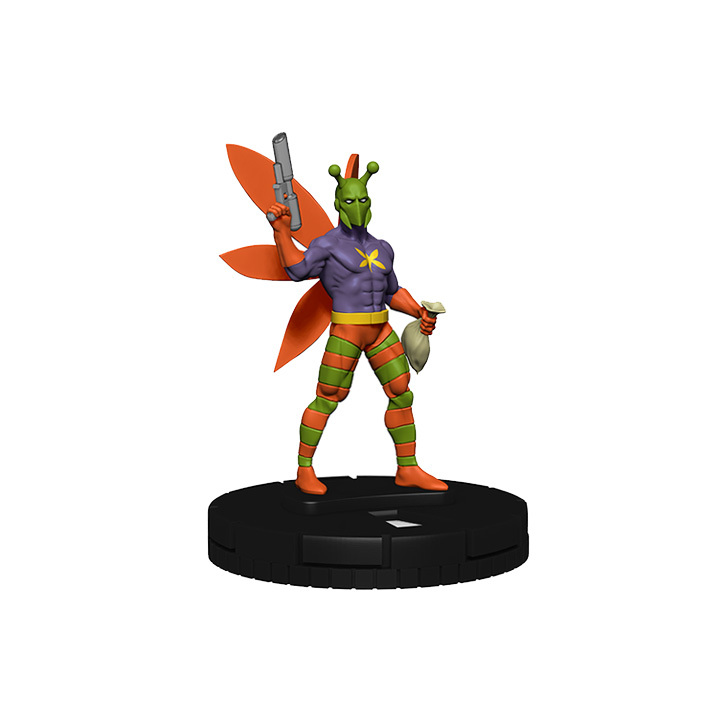 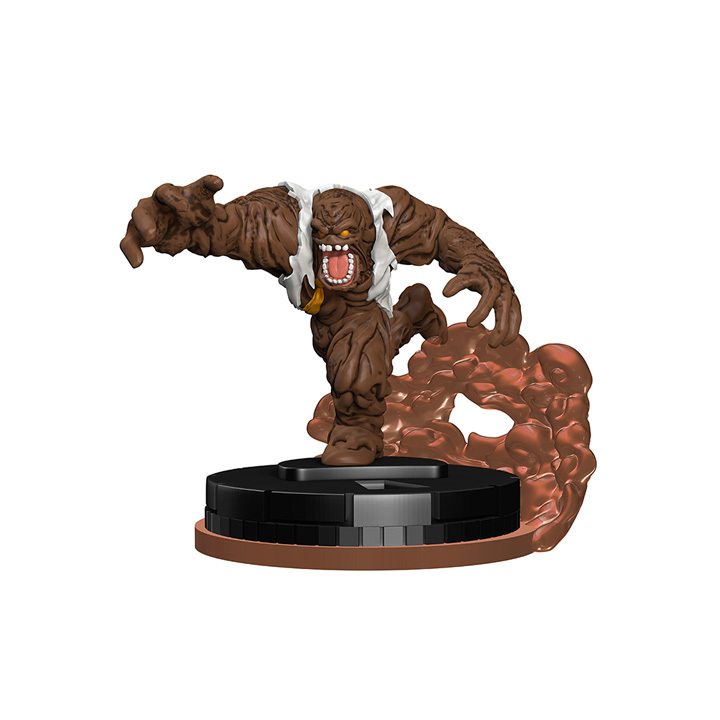 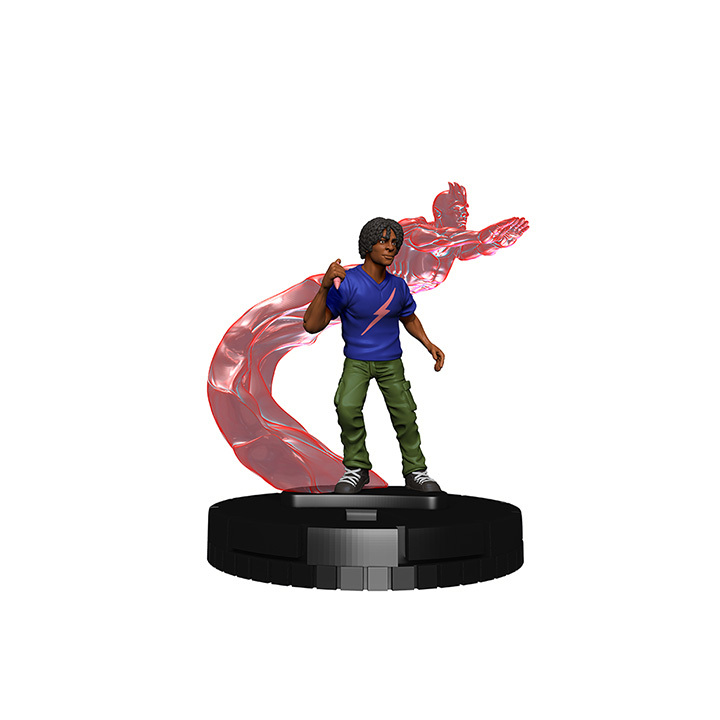 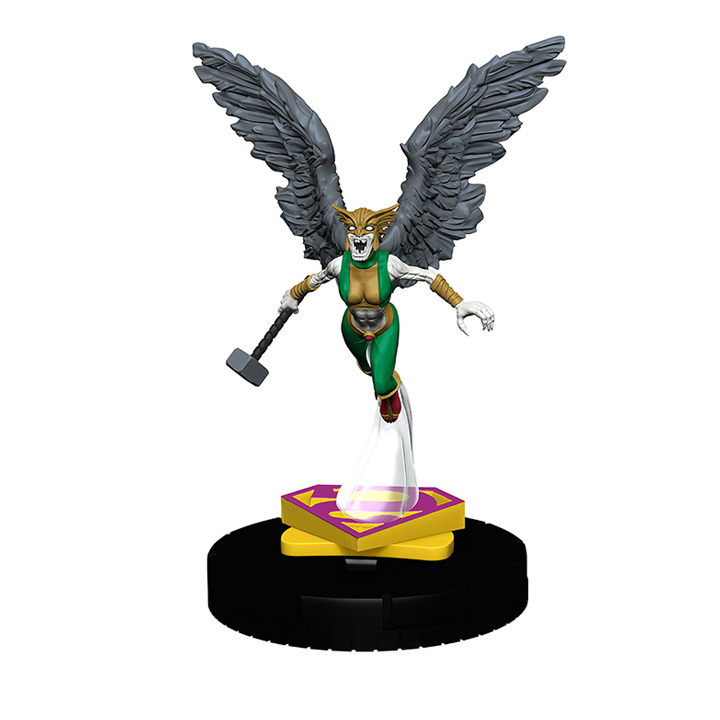 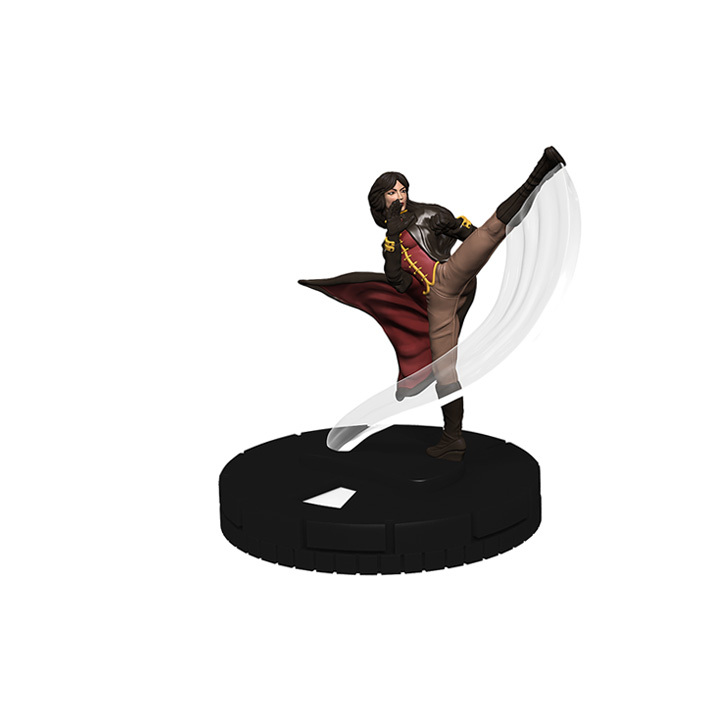 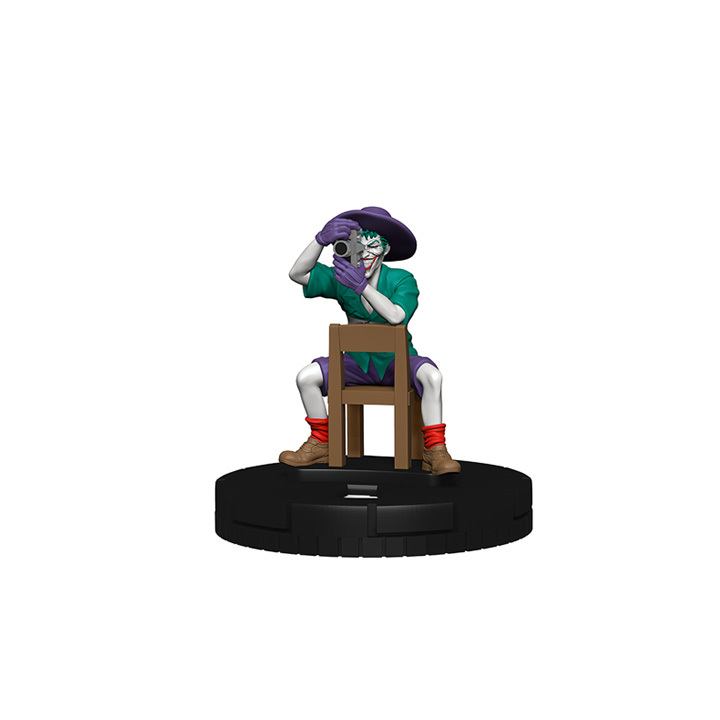 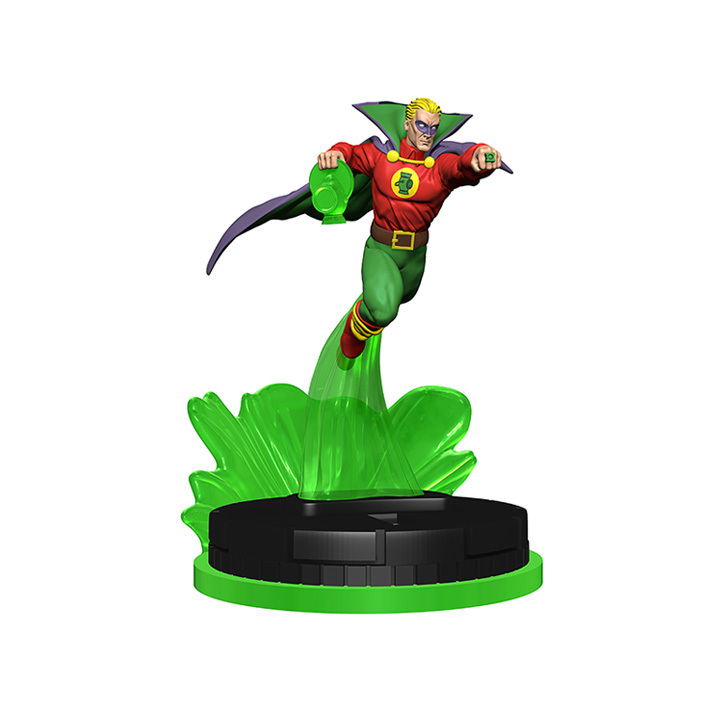 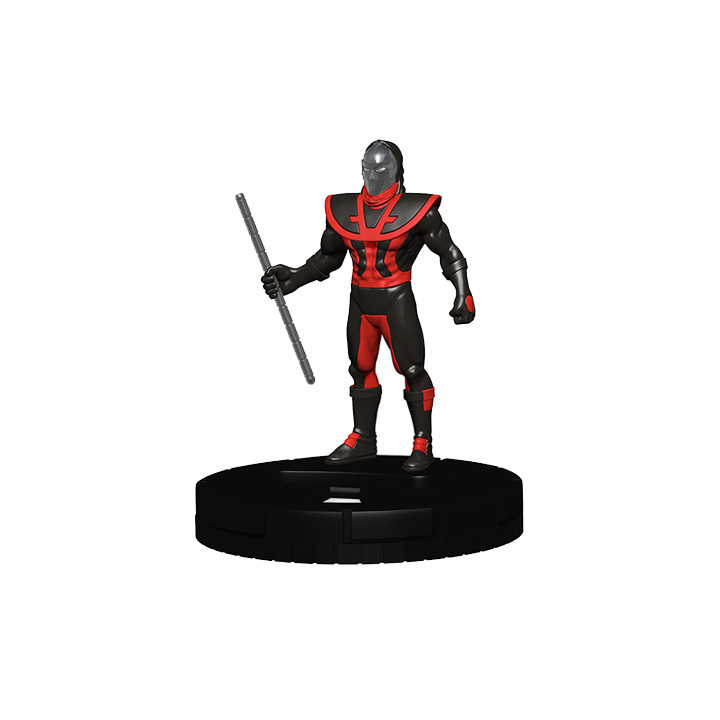 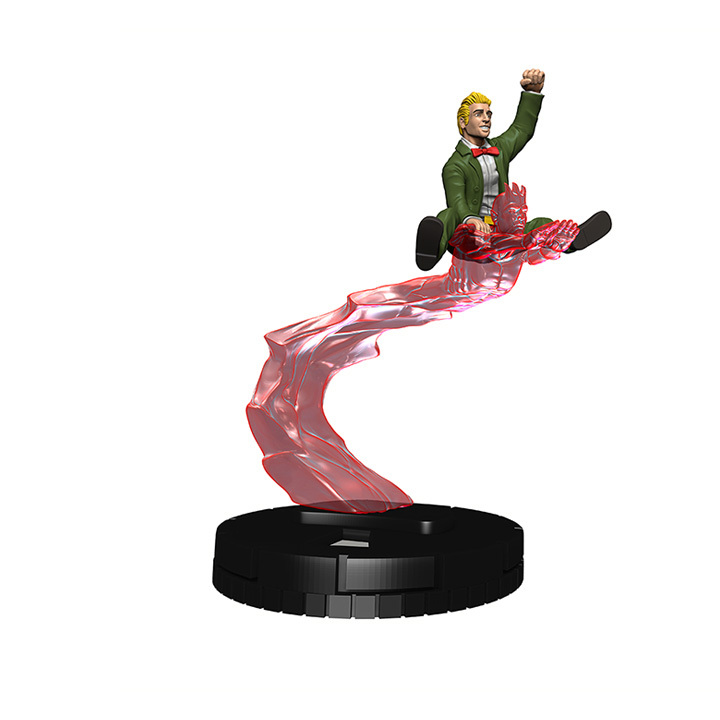 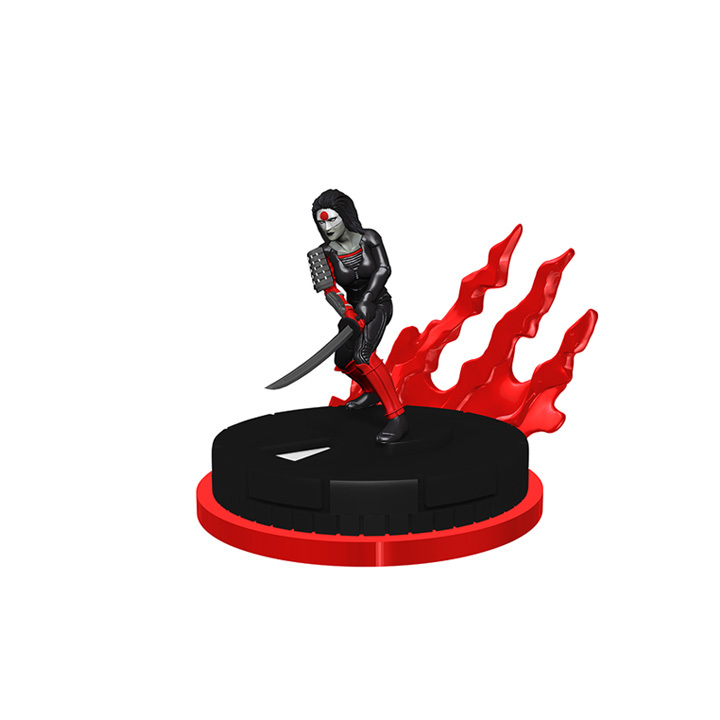 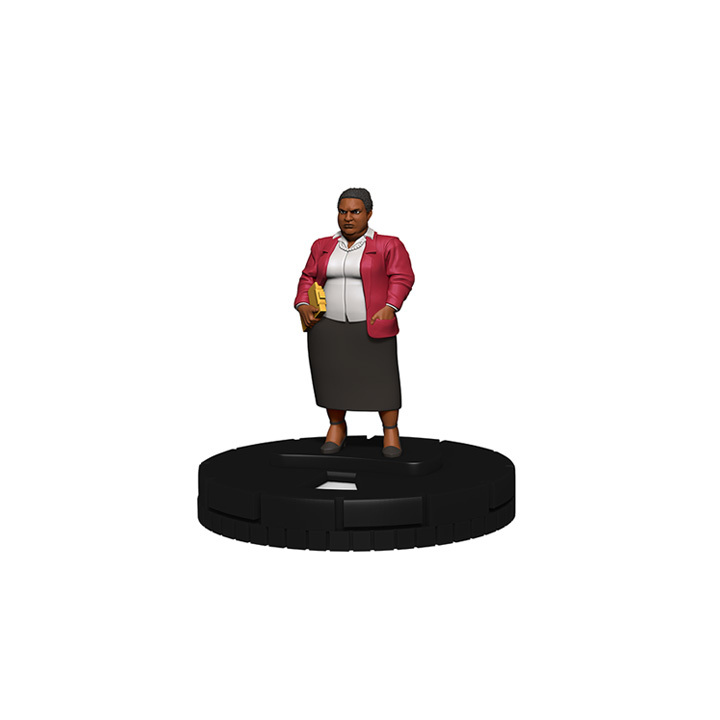 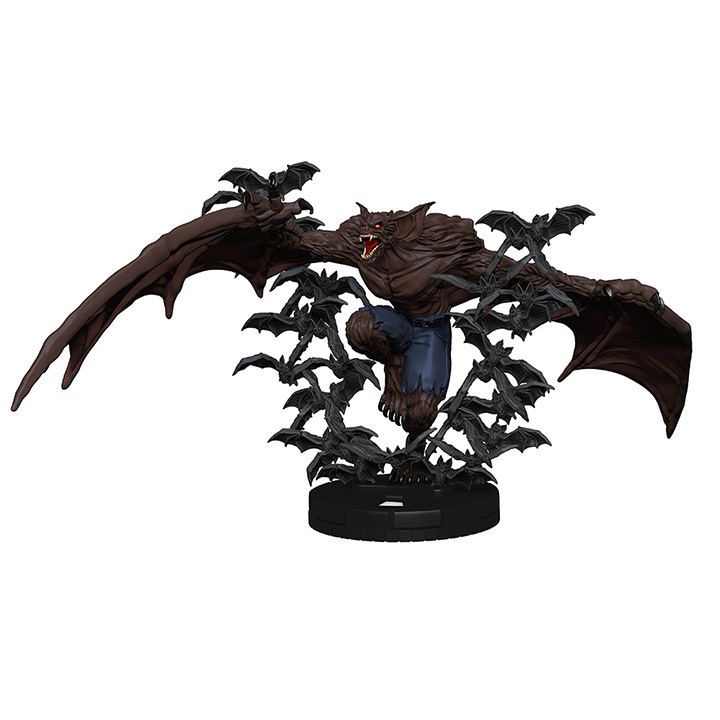 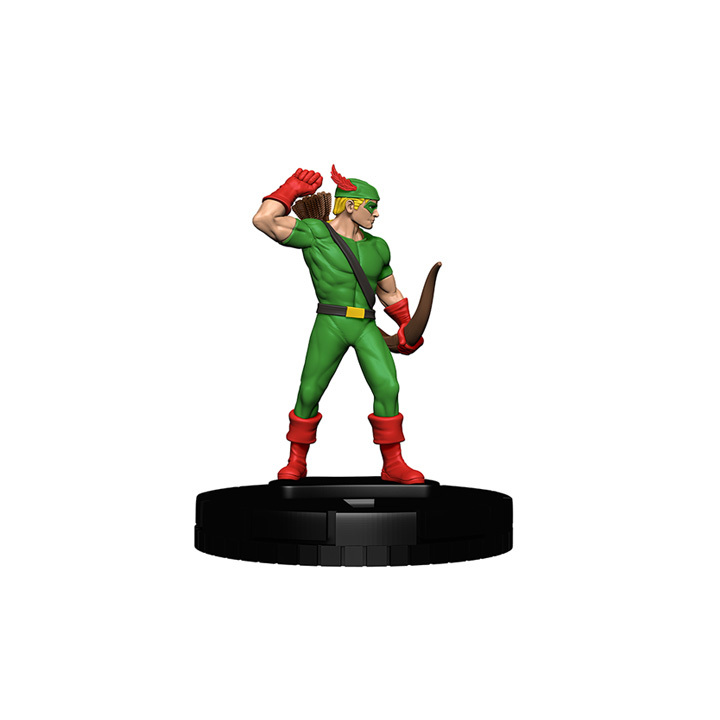 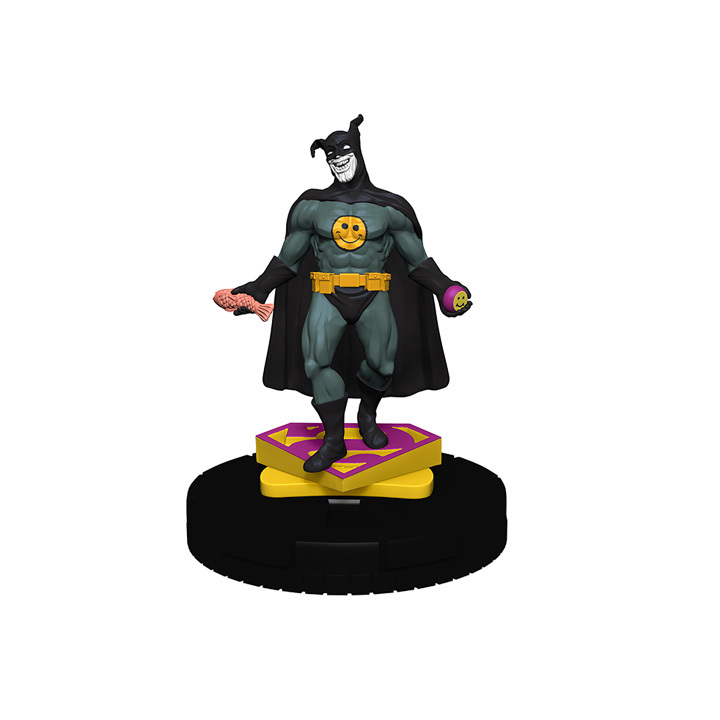 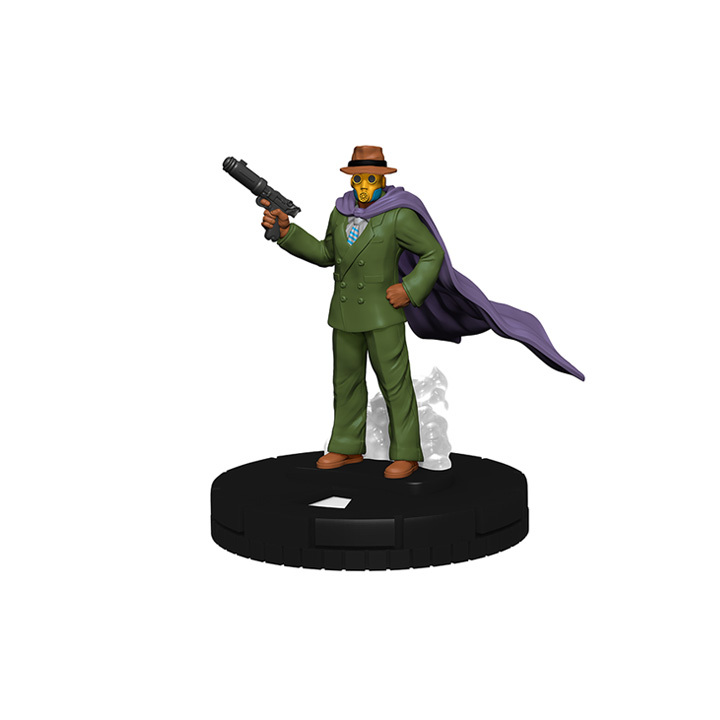 Visit the WizKids Info Network for DC Comics HeroClix: The Joker‘s Wild! 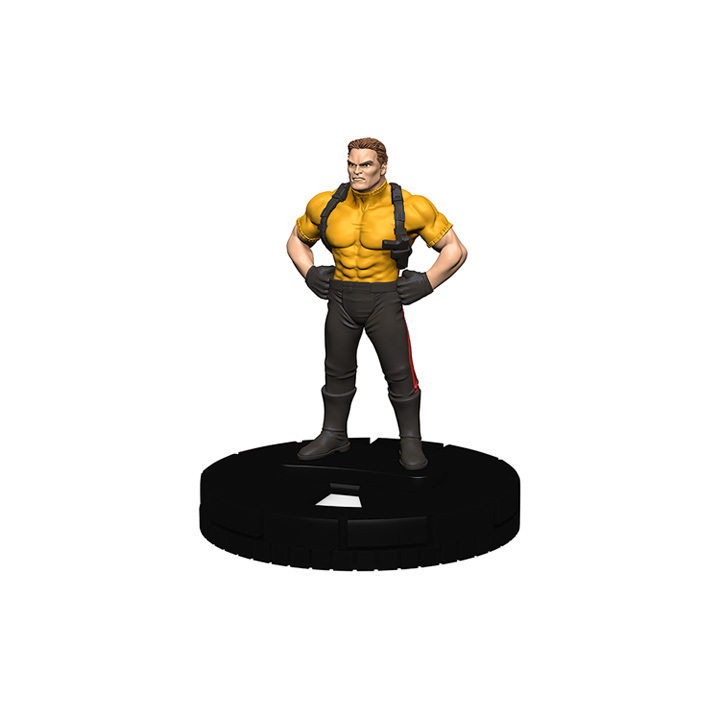 Release Day Organized Play Events near you! 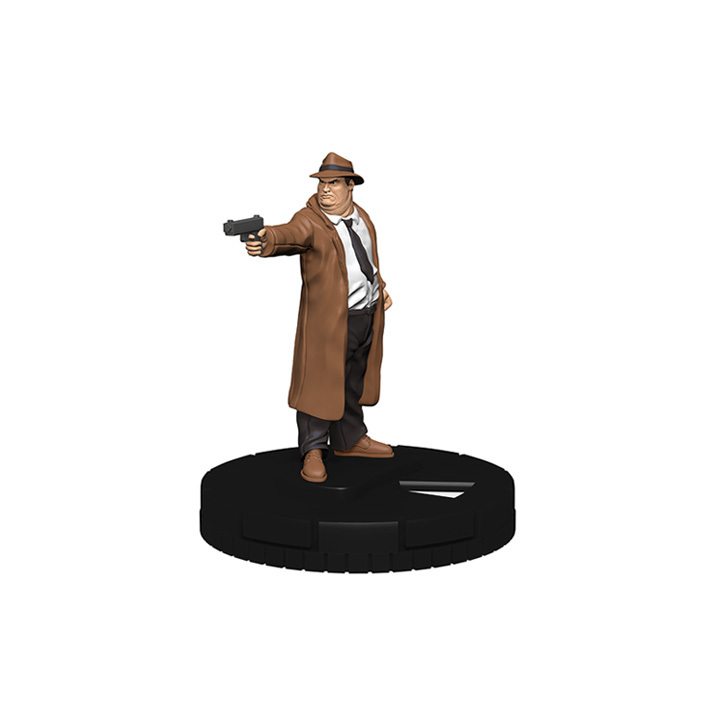 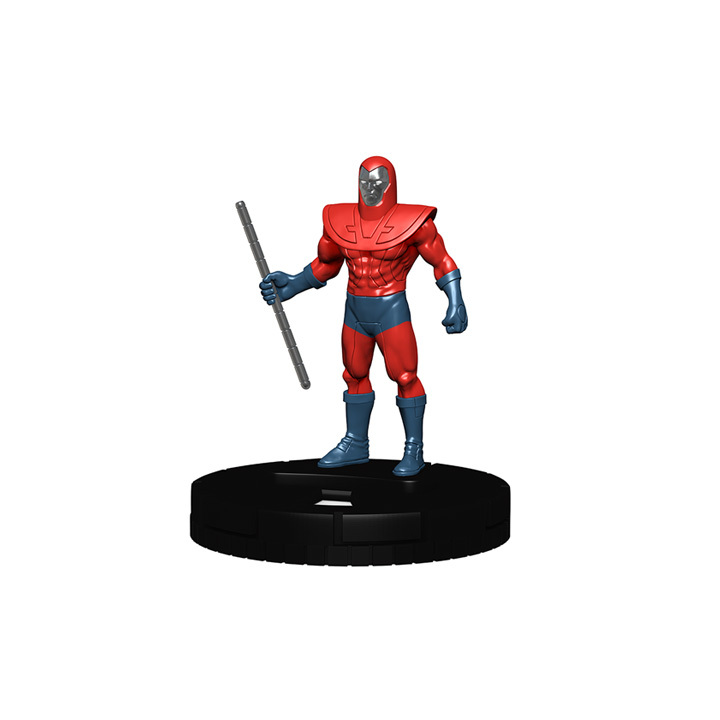 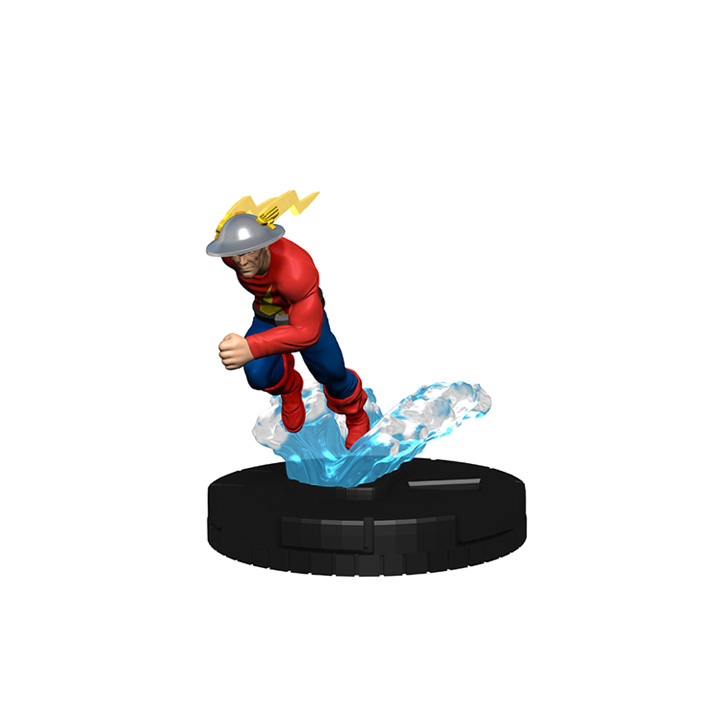 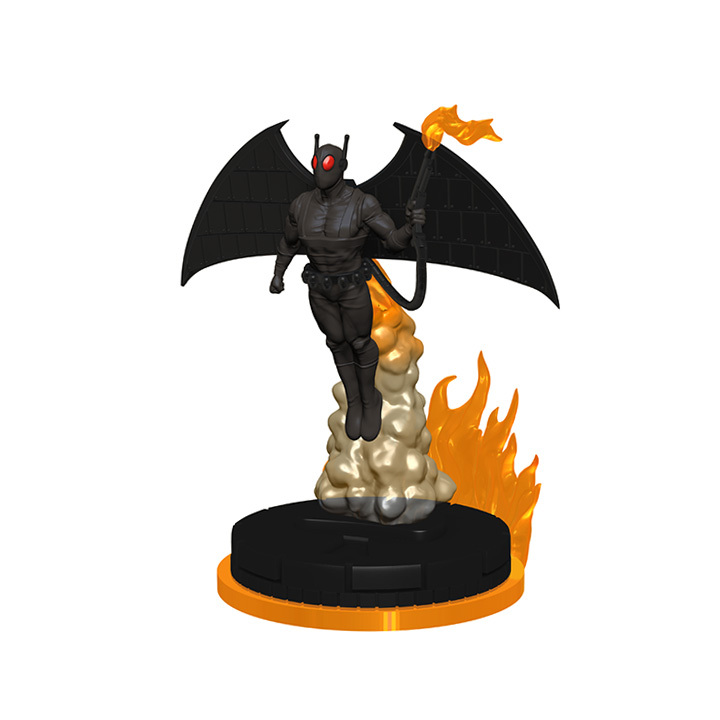 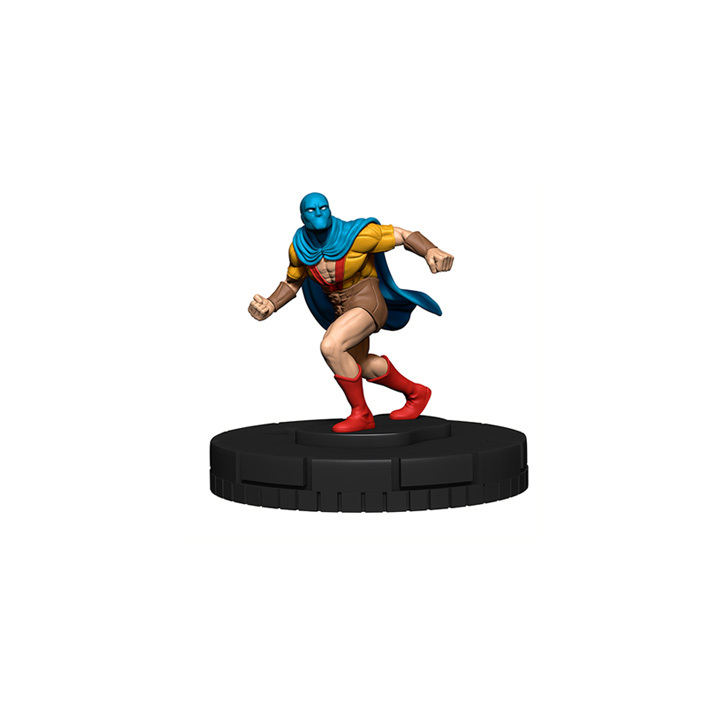 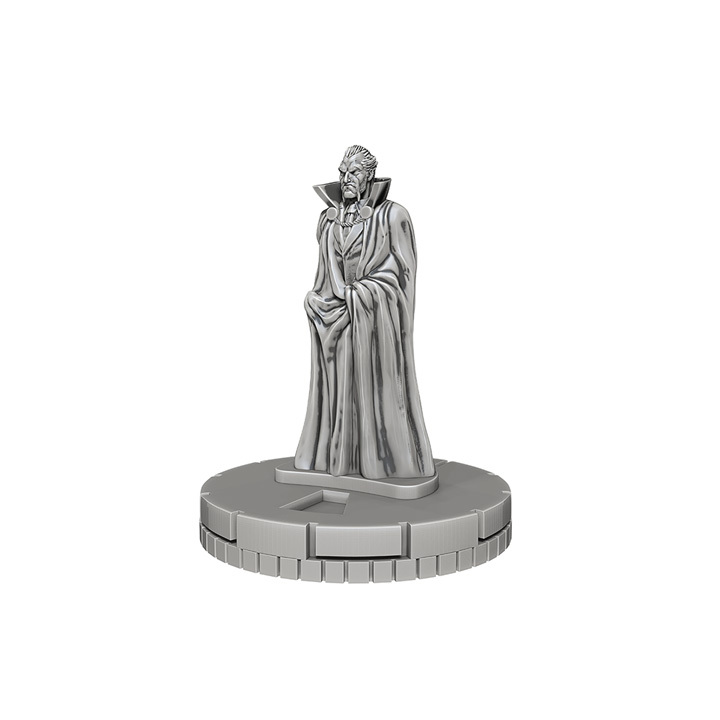 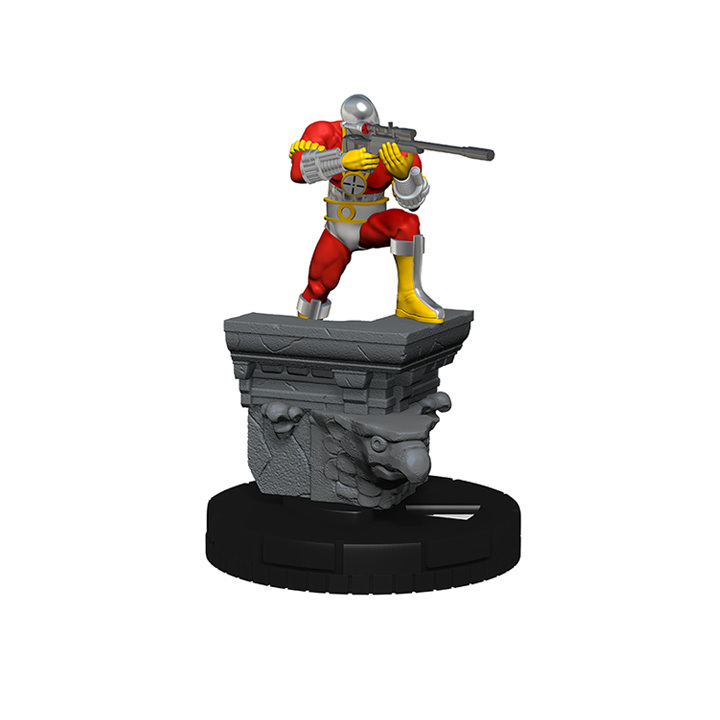 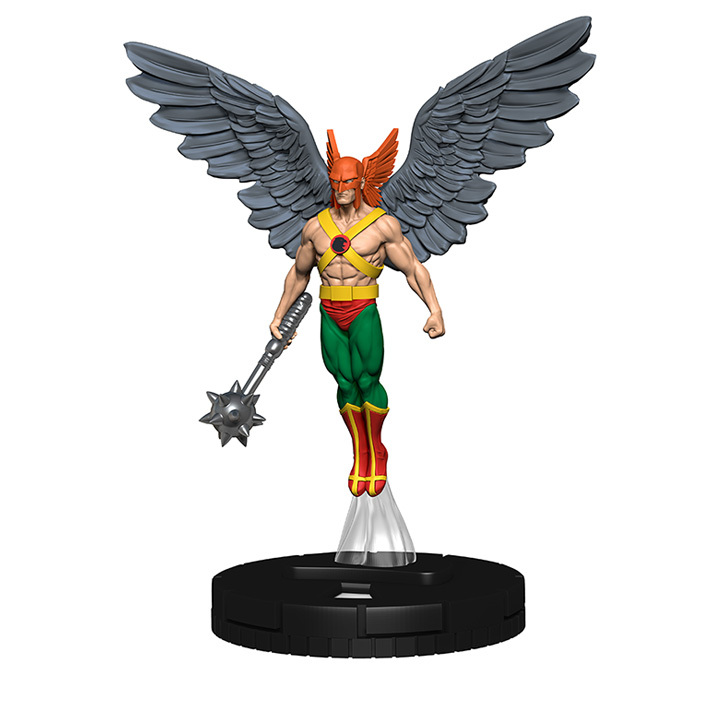 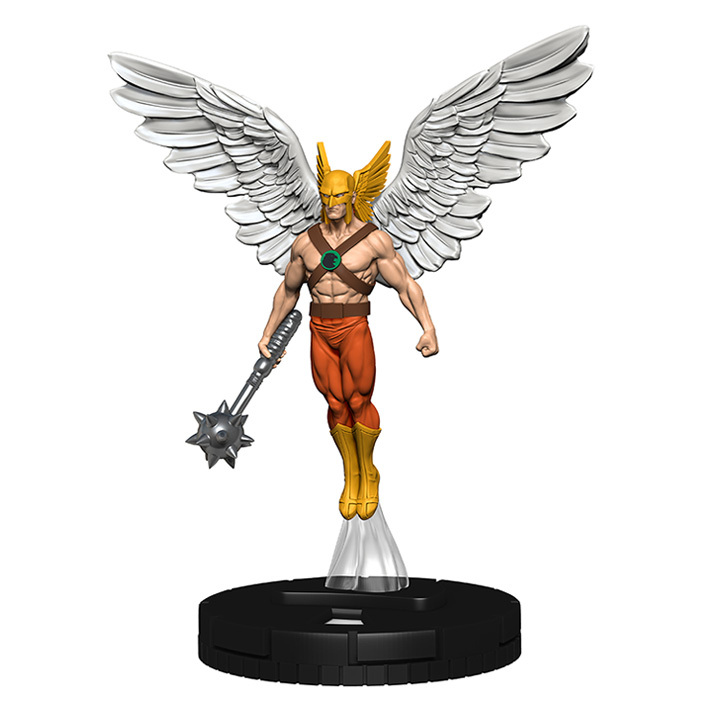 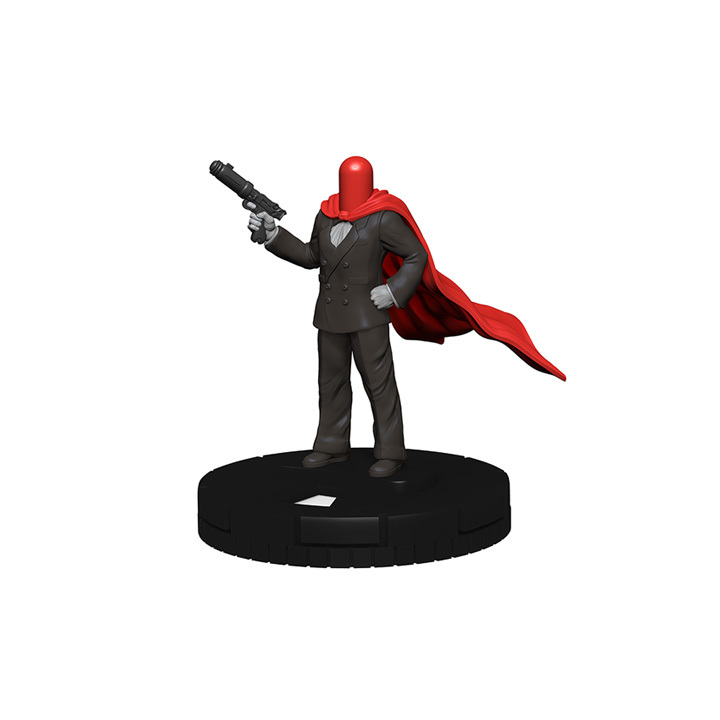 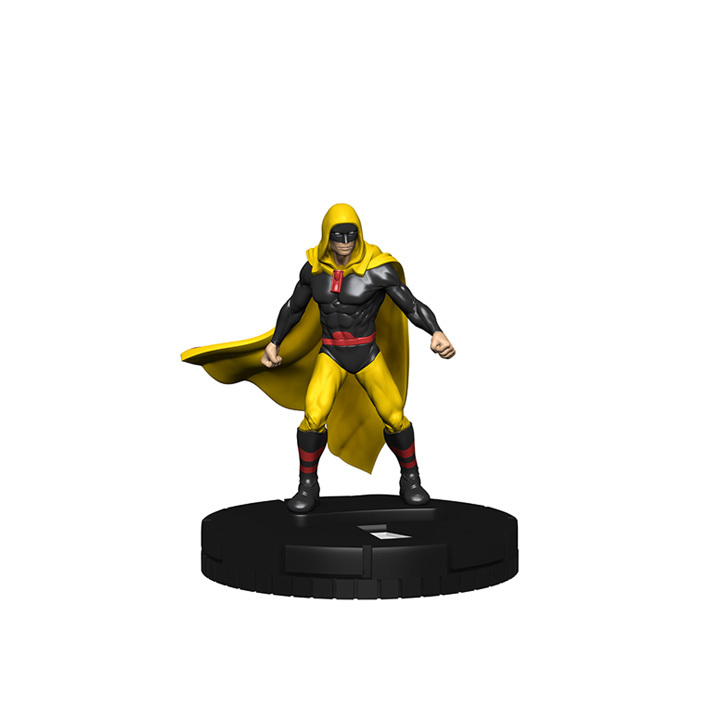 DC Comics’ greatest detective and his most fearsome foes take center stage in the newest DC HeroClix expansion from WizKids. 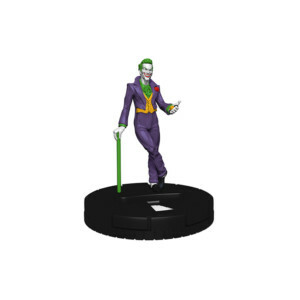 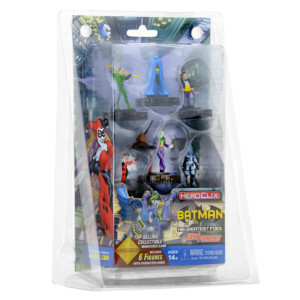 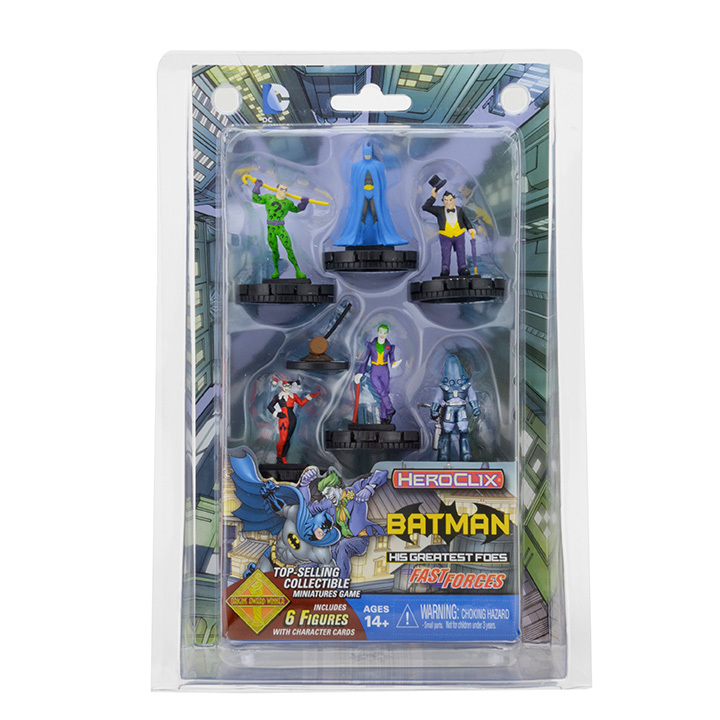 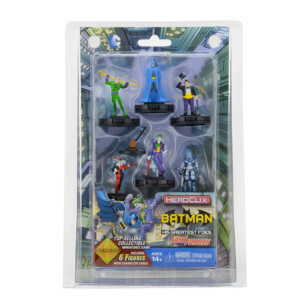 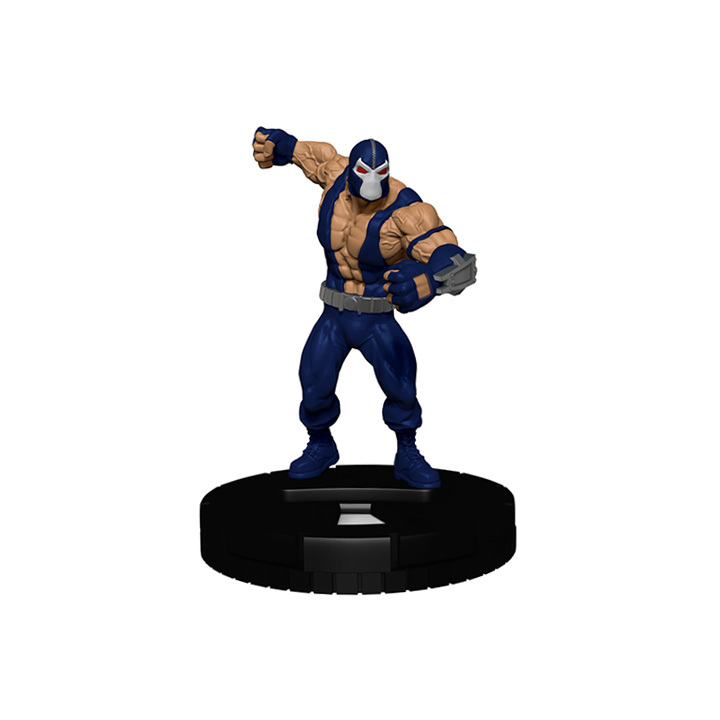 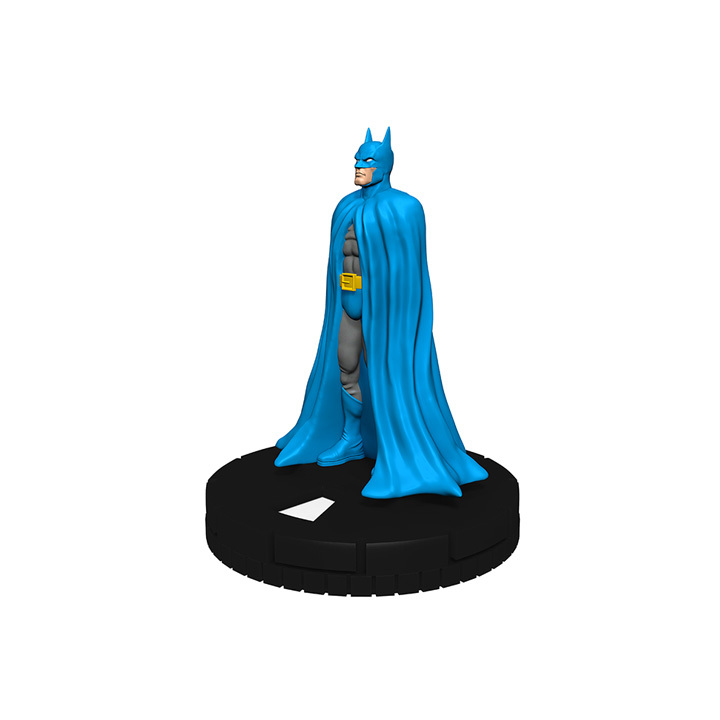 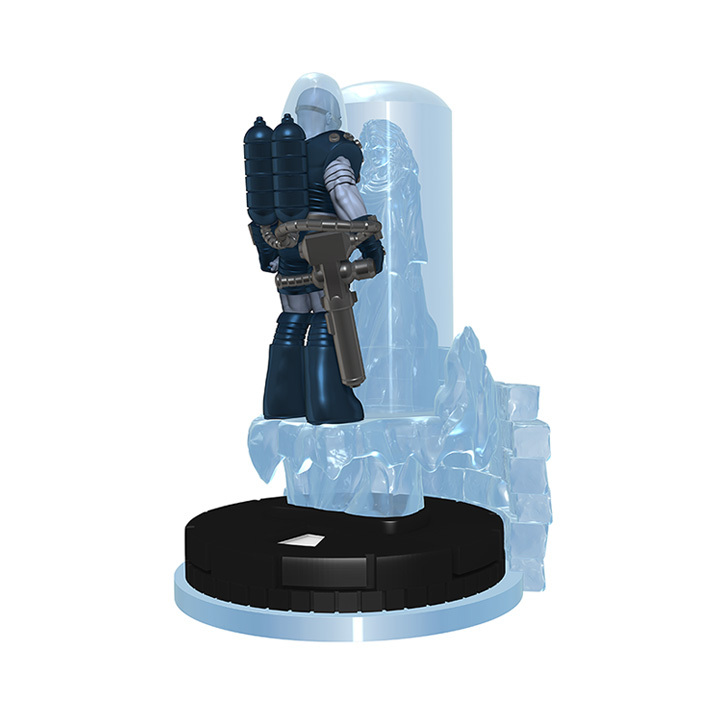 The DC Comics HeroClix: Batman and His Greatest Foes Fast Forces features all-new dial designs including Batman along with the most iconic characters from his rogues gallery— The Joker™, Harley Quinn™, Mr. Freeze™, The Riddler™ and The Penguin™. 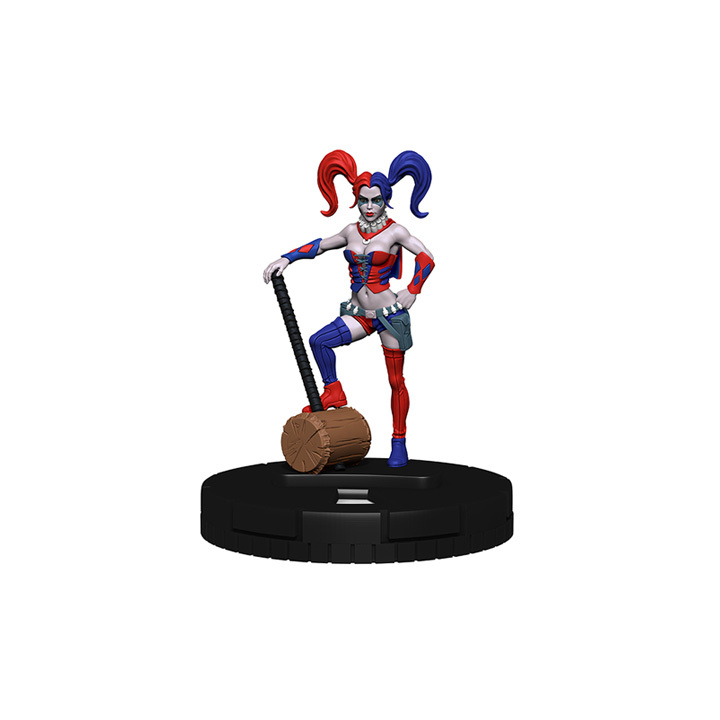 As a bonus, the DC Comics HeroClix: Batman and His Greatest Foes Fast Forces Pack includes an exclusive 3D Harley’s Hammer object with card!! 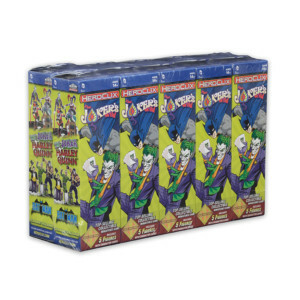 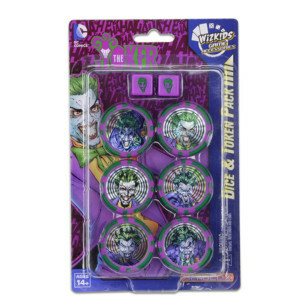 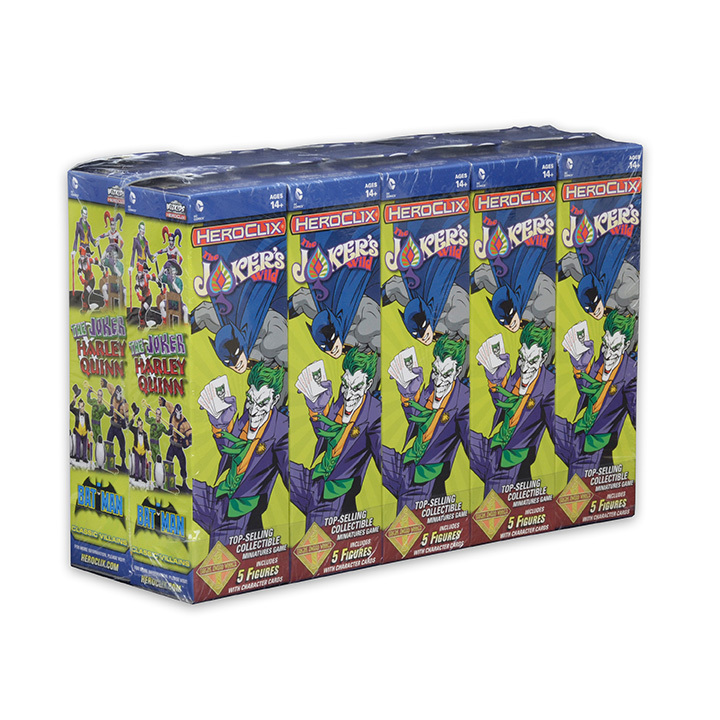 The DC Comics HeroClix: The Joker Dice & Token Pack contains two (2) custom dice featuring an icon of The Joker and six (6) custom action tokens featuring images of The Joker. 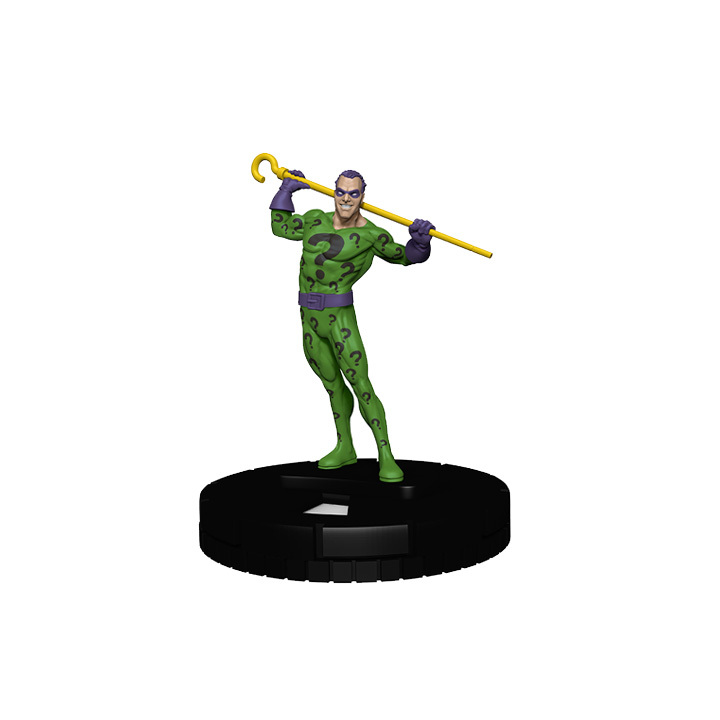 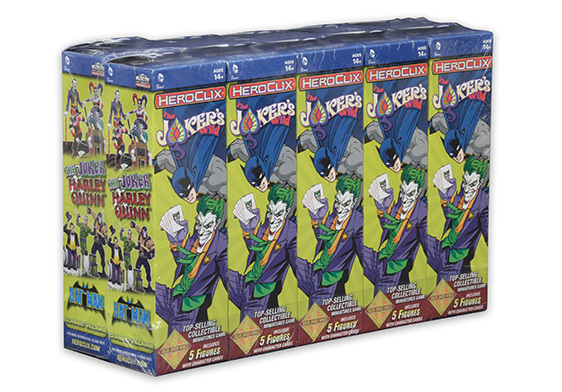 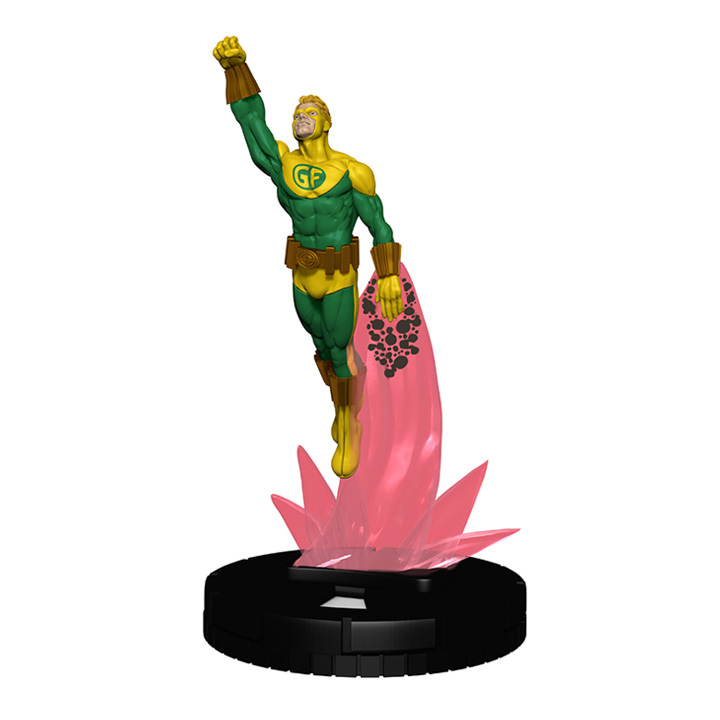 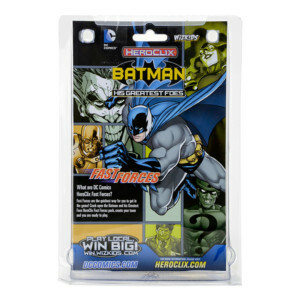 The DC Comics HeroClix: The Joker Dice & Token Pack is a great way for players to enhance their HeroClix experience! 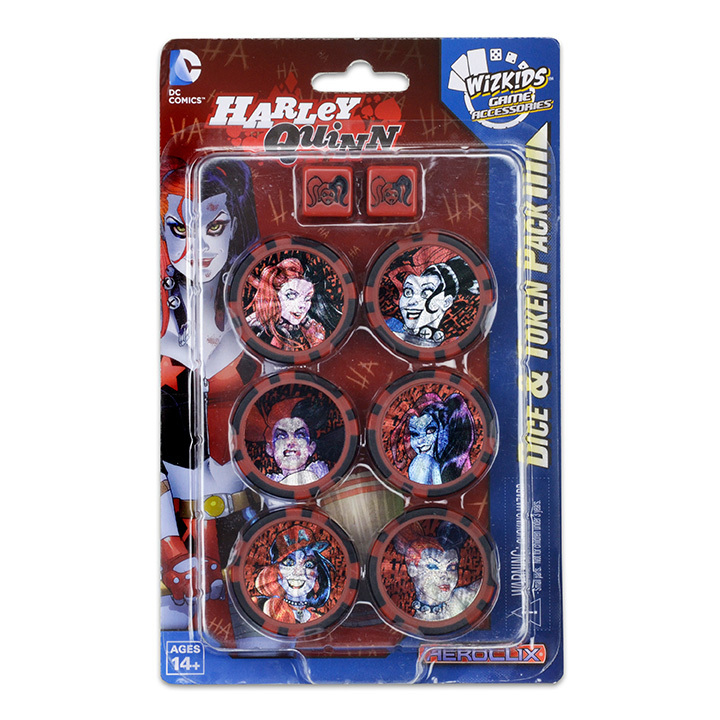 The DC Comics HeroClix: Harley Quinn Dice & Token Pack contains two (2) custom dice featuring an icon of Harley Quinn and six (6) custom action tokens featuring images of Harley Quinn. 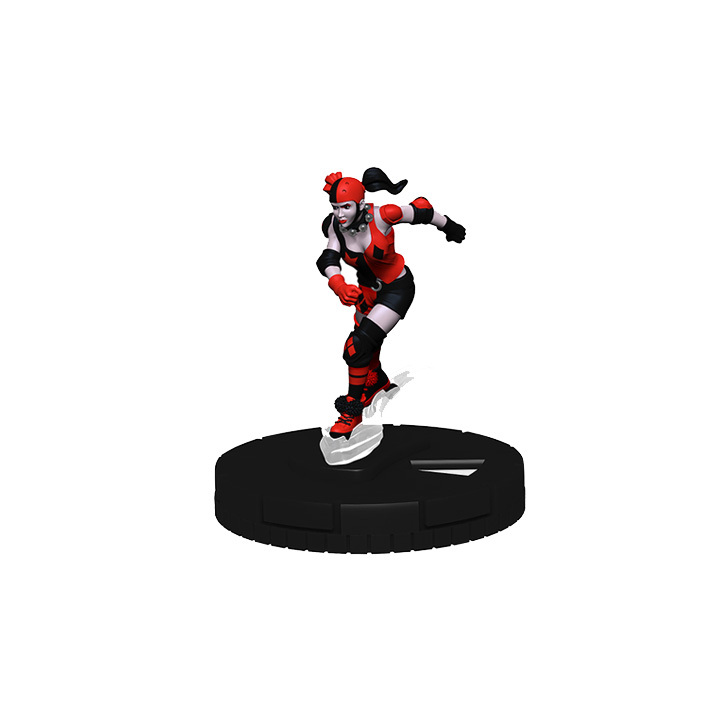 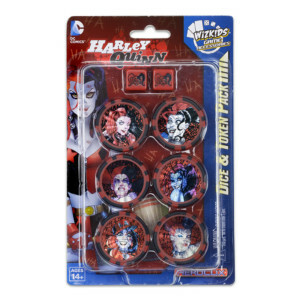 The DC Comics HeroClix: Harley Quinn Dice & Token Pack is a great way for players to enhance their HeroClix experience!